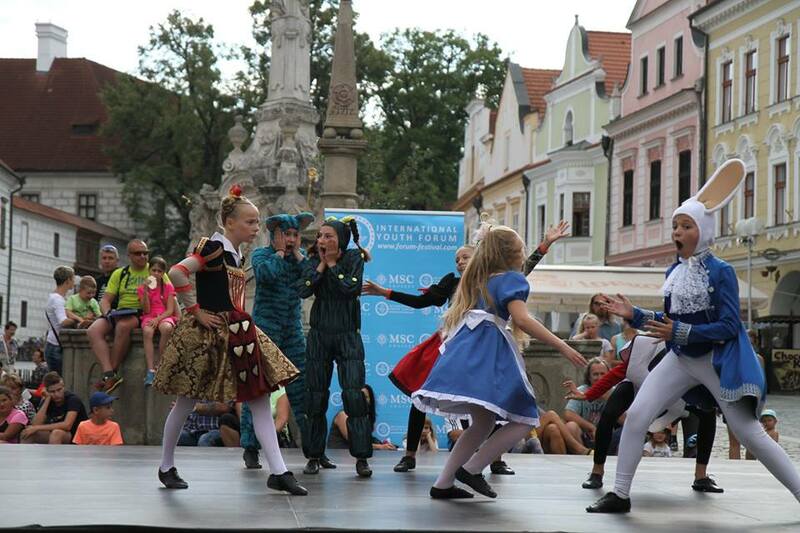 Czech Fairy Tale – dance festival competition"
Festivals in the South of the Czech Republic have been held by the International Youth Forum since 2009. 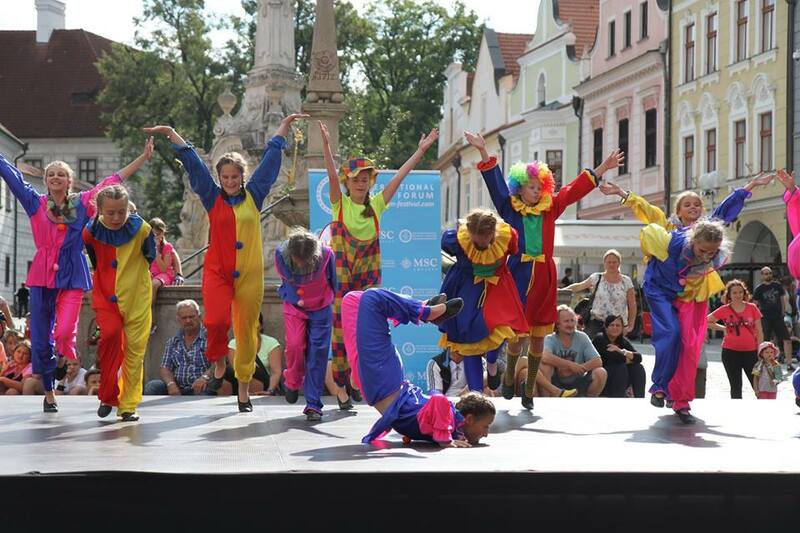 During this period, hundreds of the best groups from different countries felt the charm of the South of the Czech Republic and had the good fortune to perform in the central squares of the medieval UNESCO cities. The tradition of open-air scenes goes far back in history, performances surrounded by natural scenery — architectural masterpieces look mystical and harmonious. 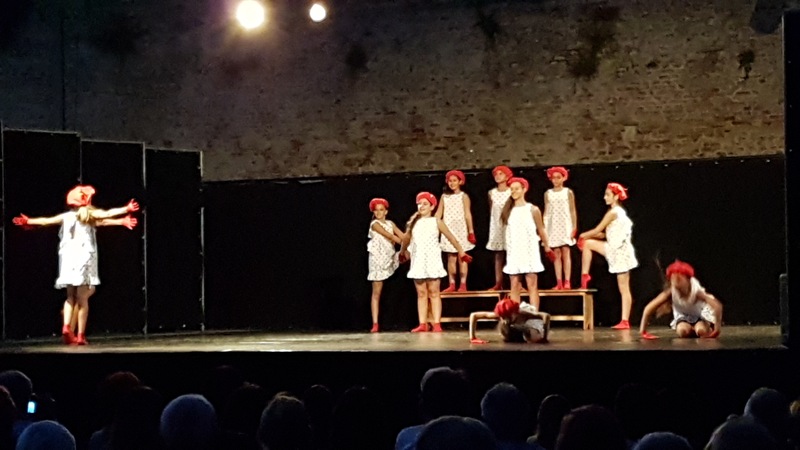 It’s as if we are transported in a time machine to the atmosphere of street festivities of the 16th century and are watching the performances of the best youth groups. 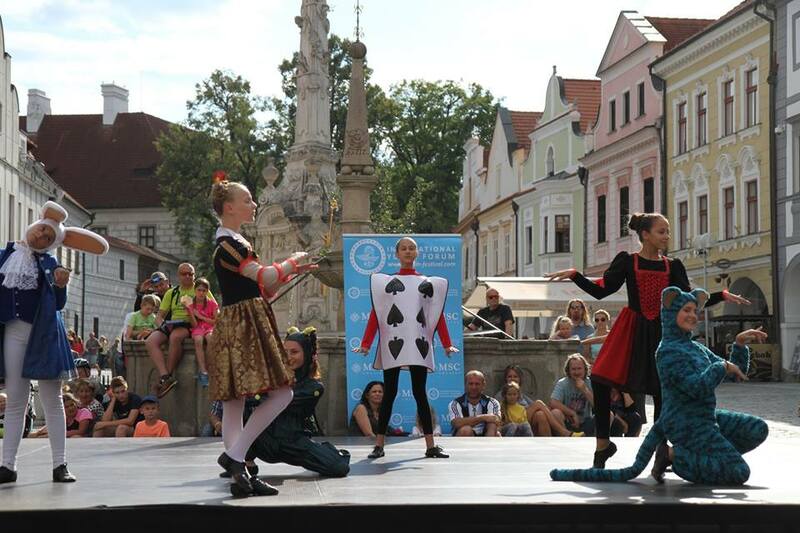 Whole squares of spectators applaud young talents and rejoice at the holiday called: “Czech Fairy Tale” and “Fairy Tale of Rimini”. 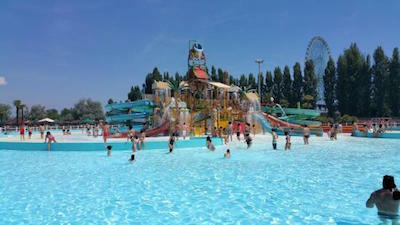 in the resort of Rimini in Italy. 1. Competition groups nominations and categories, regardless of the number of members of the group. 2. The possibility of participation in a mixed category. 3. 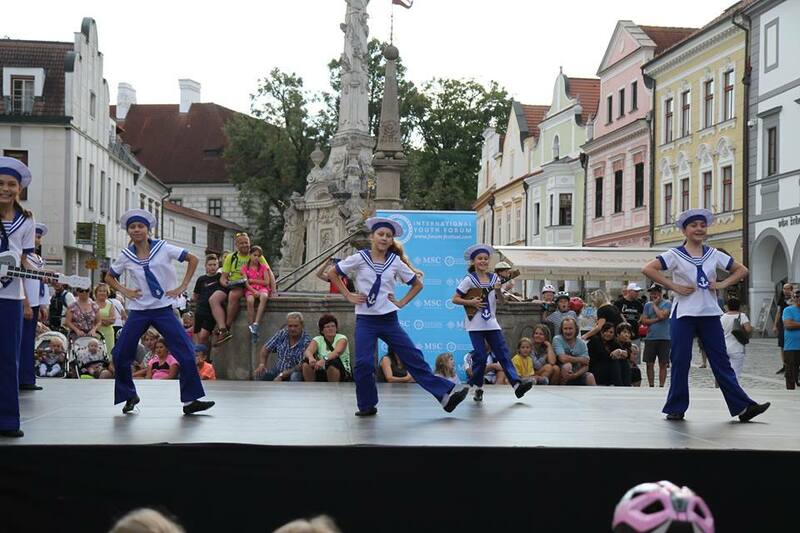 The possibility of participation in nominations where more combination of different dance styles are allowed, such as pop dance or stylized folk, dance theater, etc . 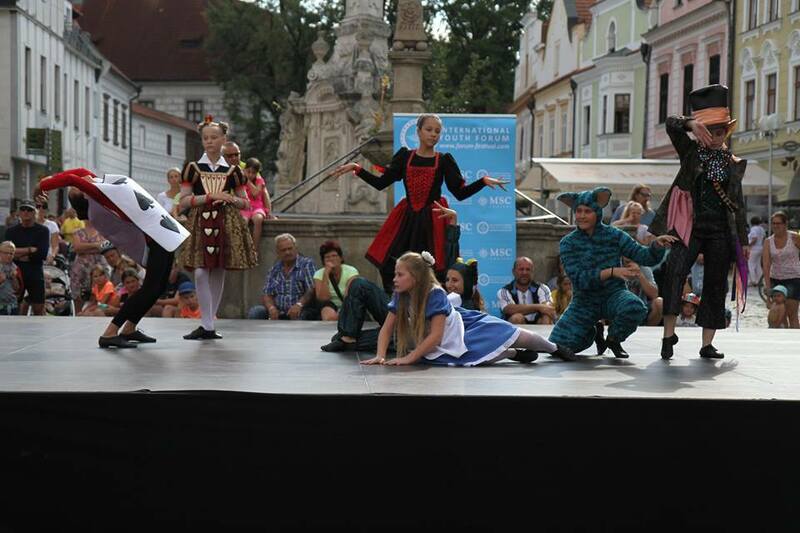 : “Czech Fairy Tale” and “Fairy Tale of Rimini”. 4. 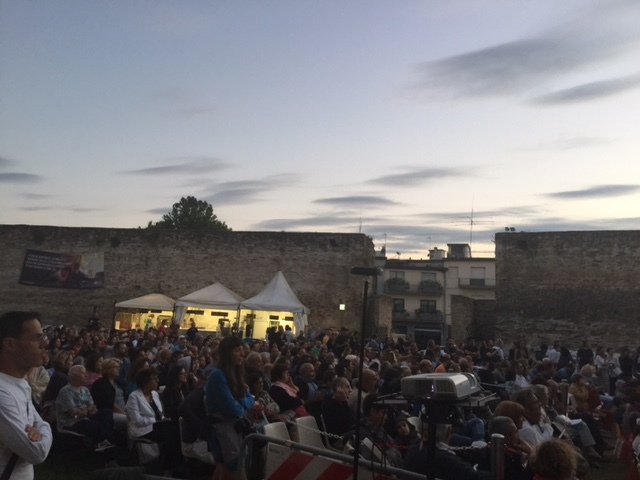 The jury of this festival is represented by honored artists of Europe. 5. 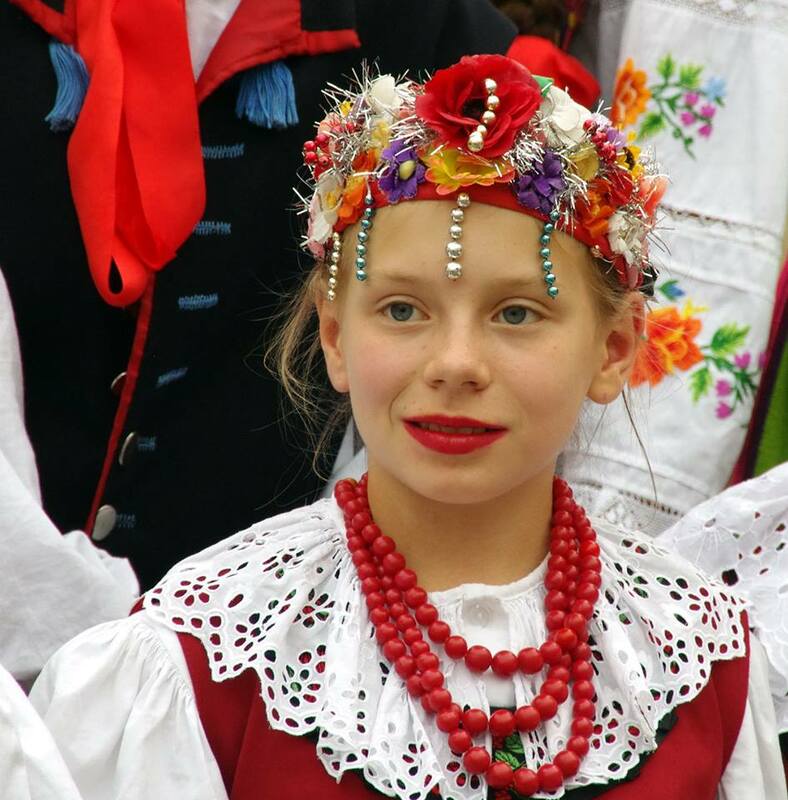 The competition of festival is held in the halls which are as convenient as possible for competition of this level. 6. 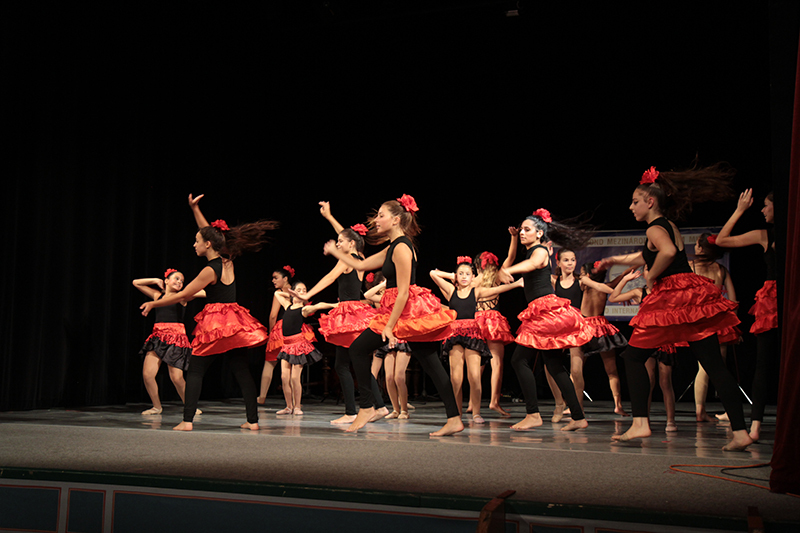 Dance stars, choreographers of different directions, choreographers of theaters are invited to master classes. 7. 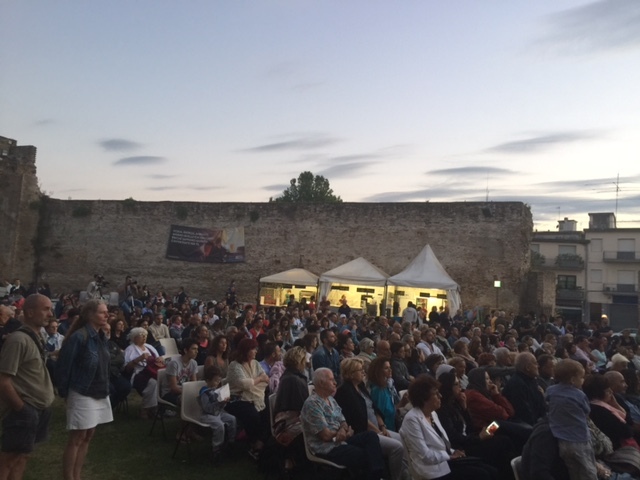 Gala concerts and awards are held in the central squares with the audience surrounded by monuments of UNESCO. There are professional scenes with sound, light, special coating, as well as a joint final. 8. 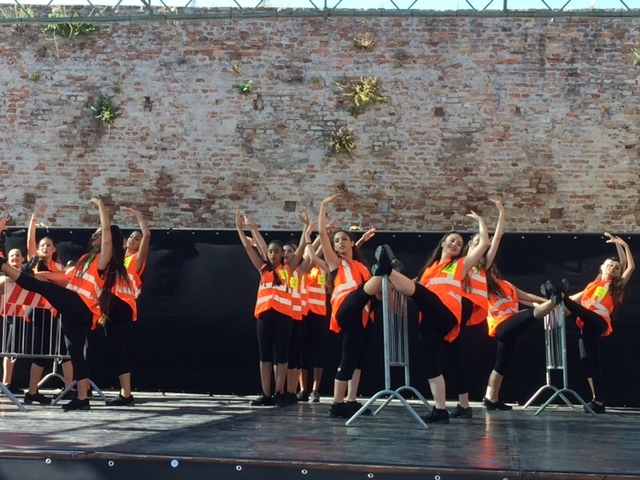 Festival packages include assistance for the entire festival period, cultural and entertainment events. 9. 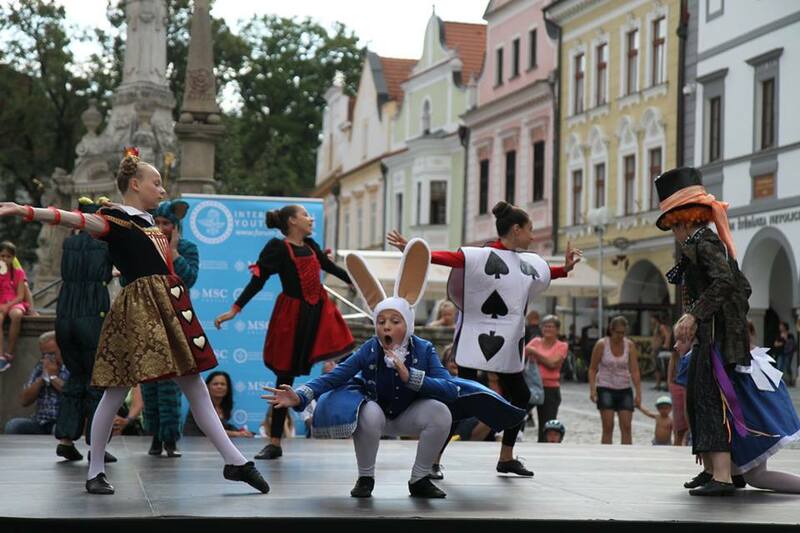 All Laureates receive grants for participation in the “Sympathy of Europark” festivals in Disneyland or the “World of Youth” cruise festivals. 10. All participants are awarded with diplomas, mementos and medals. 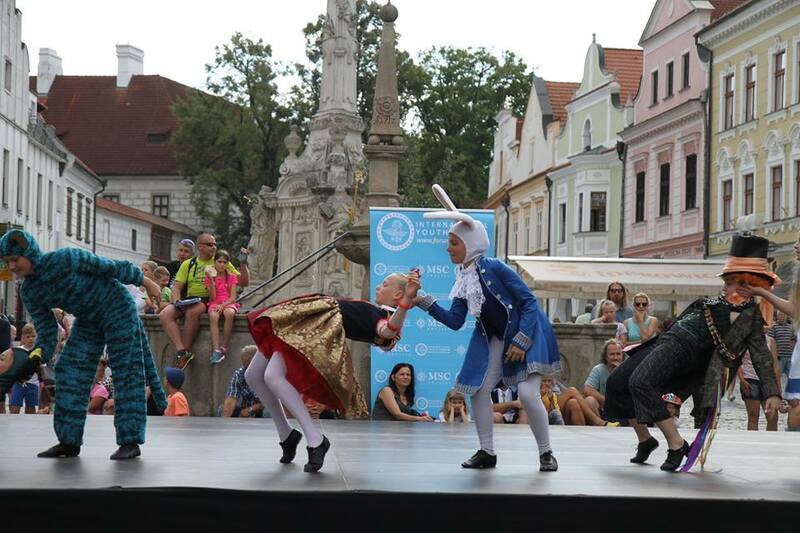 At the same time at the festivals: “Czech Fairy Tale” and “Fairy Tale of Rimini” there is an opportunity to choose to participate in the classical form of the youth festival or to choose the WADF format with participation in battles of groups and in the competition in nominations and categories. 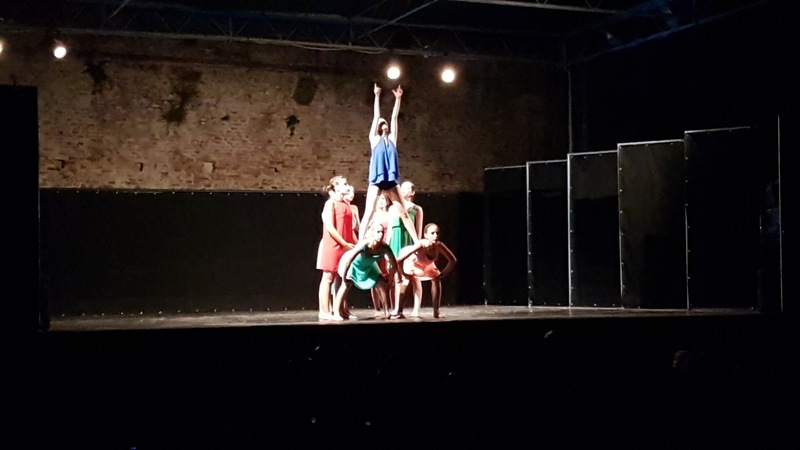 The choreographic group will receive a certificate of participation, as well as an evaluation of the performance and a recommendation for participation in subsequent competitions. The music is preloaded in the file exchanger / cloud and is brought on a flash drive and CD. 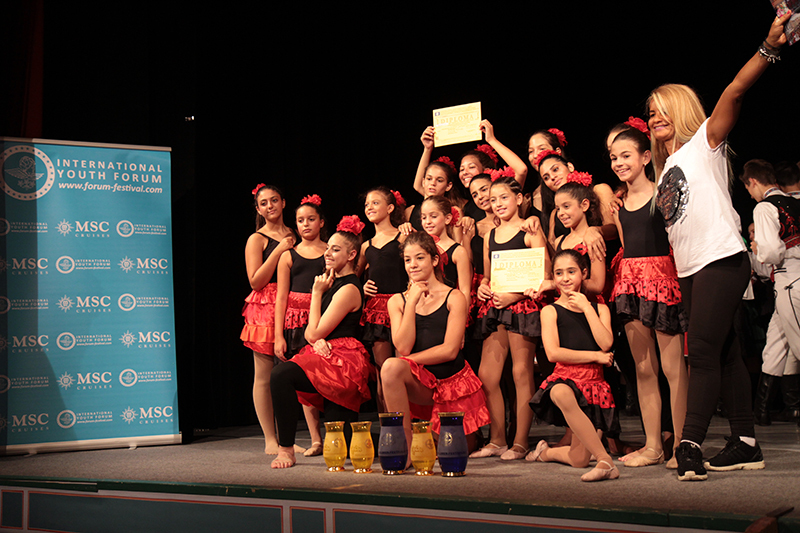 Discussion of the program does not affect the result of performances of the group in the competition. 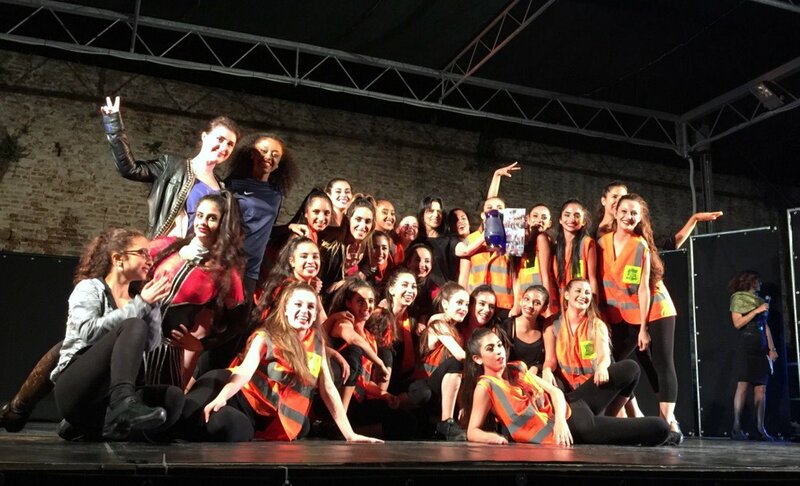 The choreographic group will receive a diploma for each nomination and category, as well as a memento. All participants receive medals. 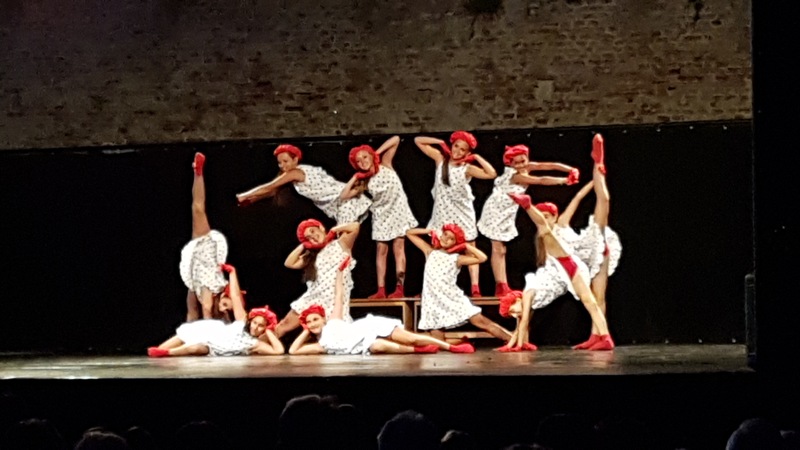 “Non-professional art” is a direction in which children’s and youth creative groups and performers engaged in studios, clubs, centers of supplementary education and leisure etc. 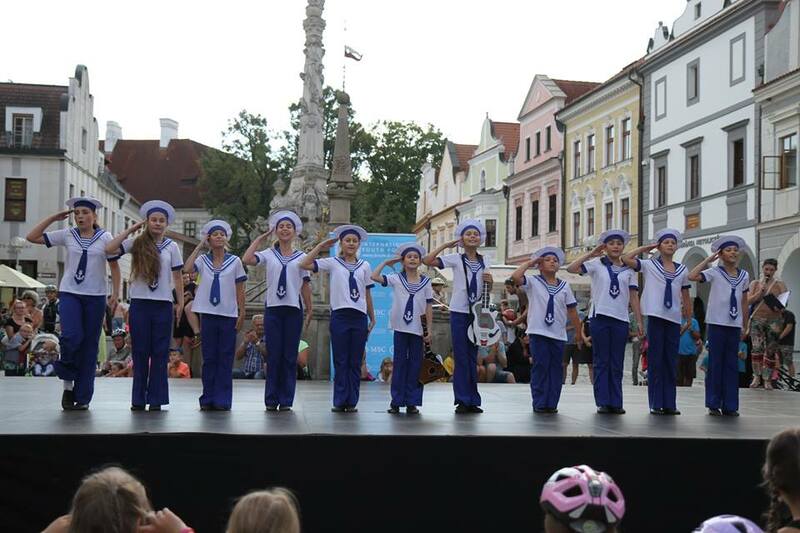 “Professional art” is a direction in which children’s and youth creative groups and performers involved in choreographic schools and other institutions can take part, in the charter of which “primary education” is prescribed, as well as students of secondary specialized musical educational institutions. 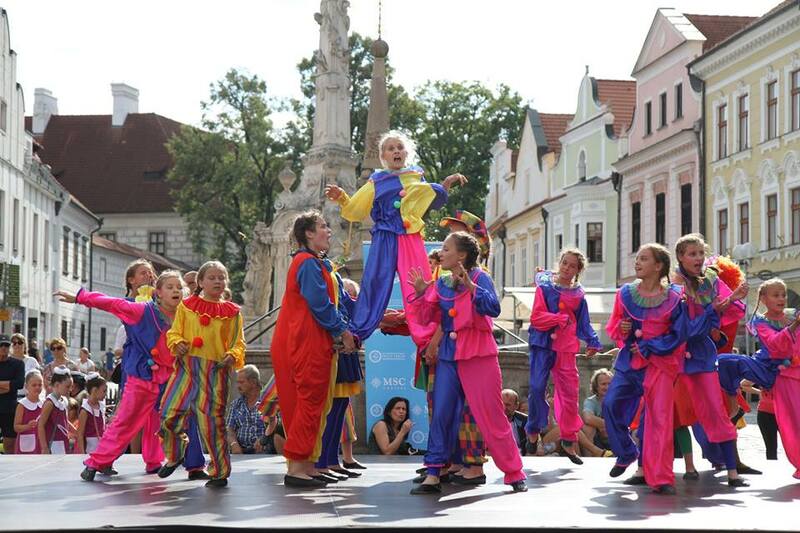 They take the form of performances with or without public. After the friendly concerts there is a discussion of the program of each group in a friendly and relaxed manner separately with each group. In each category, the winner is determined by category. Winners are invited to attend for the top prize. 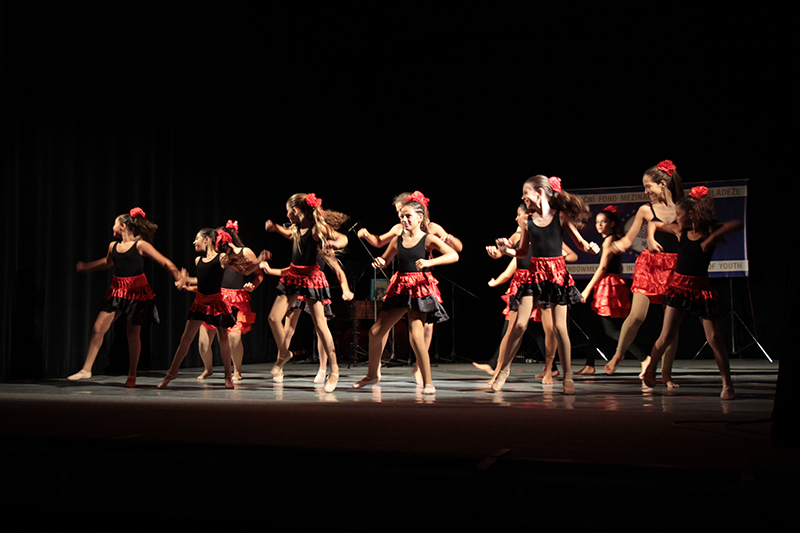 The jury reserves the right to invite other groups to this competition. Program: two works for free choice, which were or were not represented in the competition program. Works must be approved in advance by the artistic committee. 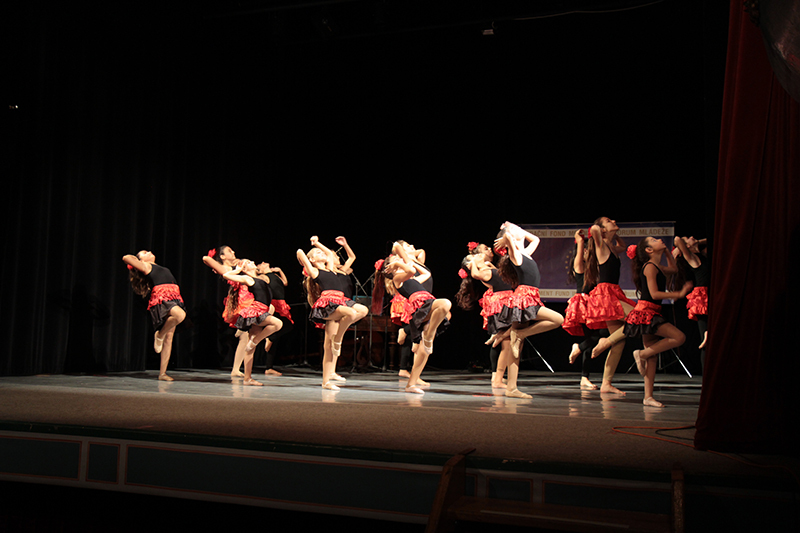 For the gala concert selected the best works of each group. The number of selected works determines the jury. 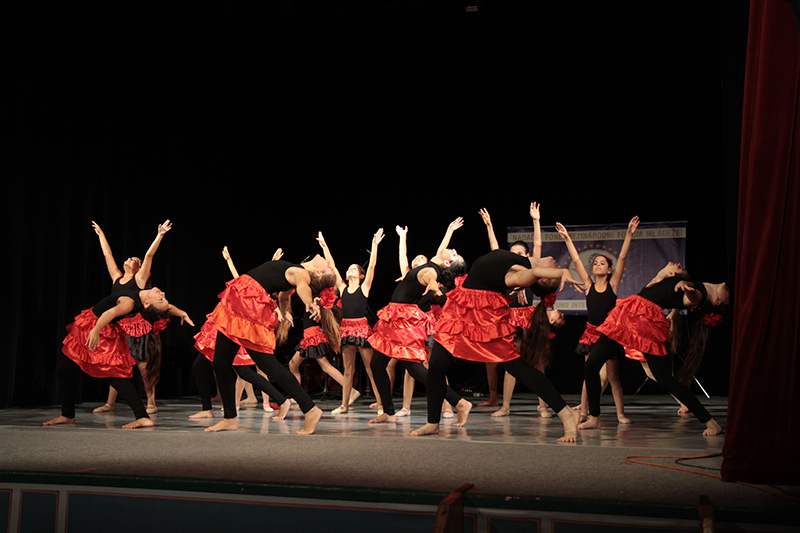 Mandatory rehearsal of joint finals. All interested groups are cordially invited to participate in this event. The program is an organizing committee, solely at its discretion. Additional master classes are ordered by the group at their discretion at extra charge. 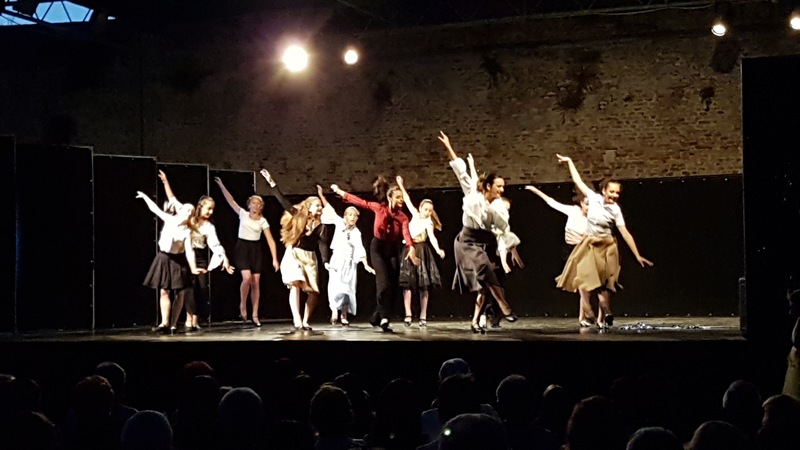 Miroslav Peshikov – People’s Artist of the Czech Republic, Prima Ballerina of the most famous world stages: the Paris Opera, the Vienna Opera, the Prague National Theater, the Bolshoi Theater of Moscow. Since October 2009, Member of the Board of the International Youth Forum. Stanislav Belyaevsky – He was educated in ballet at the Academy of Ballet. Vaganova in St. Petersburg. From 1995 to 1997 he was the main dancer at the Mariinsky Theater. From 1997 to 2000 he was a soloist at Staatsoper in Berlin. From 2000 to 2015, Stanislav Belyaevsky was the main dancer of the Finnish national ballet in Helsinki, Finland. 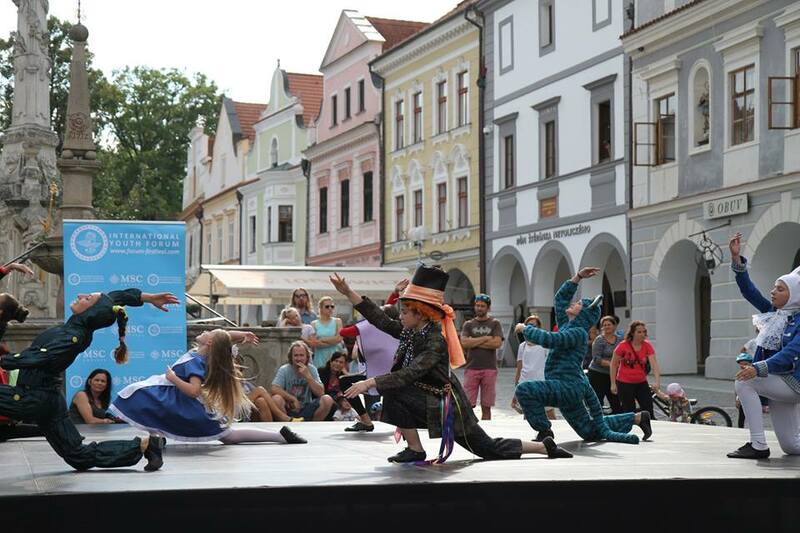 Since 2007, he has also worked as a teacher at the Finnish National Ballet School and the Helsinki Dance Institute. 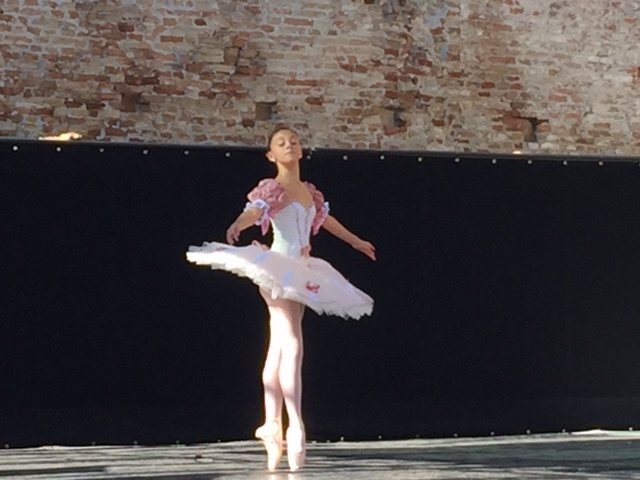 From September 2015 – professional ballet teacher at the Royal Ballet School in Winnipeg, Canada. 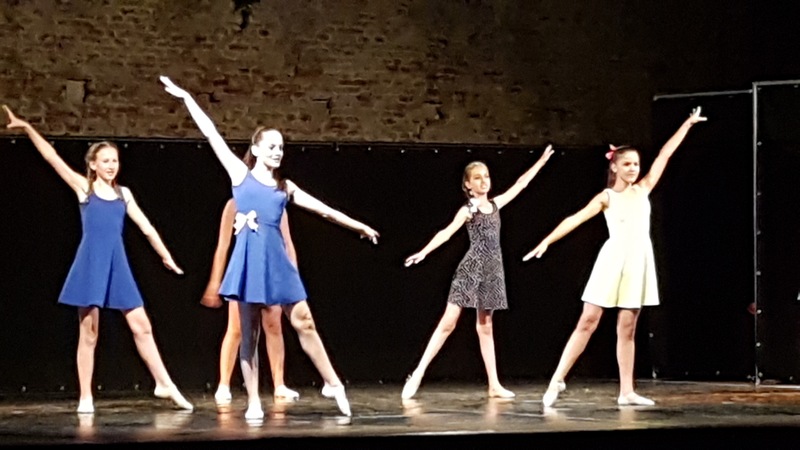 2017-2018 – Assistant to the artistic director and professional ballet teacher at the Kirov Ballet Academy in Washington, DC, USA. Petr Zuska – Dancer, choreographer, artistic director of the ballet of the National Theater in Prague. 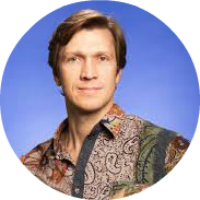 From 1990 to 2016 he staged choreographic projects for: Hamburg Ballet, Ballet Augsburg, Sempeper in Dresden, Latvian National Opera in Riga, Mariinsky Theater, Royal Danish Ballet, Western Australian Ballet, Boston Ballet, etc. 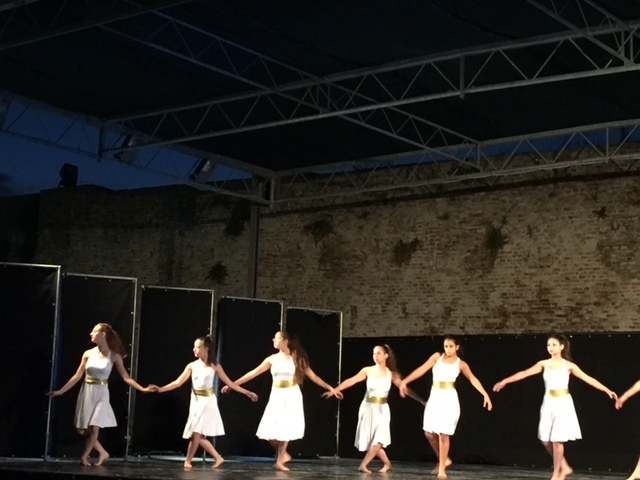 d.
Shimon Kuban – dancer, choreographer, teacher. 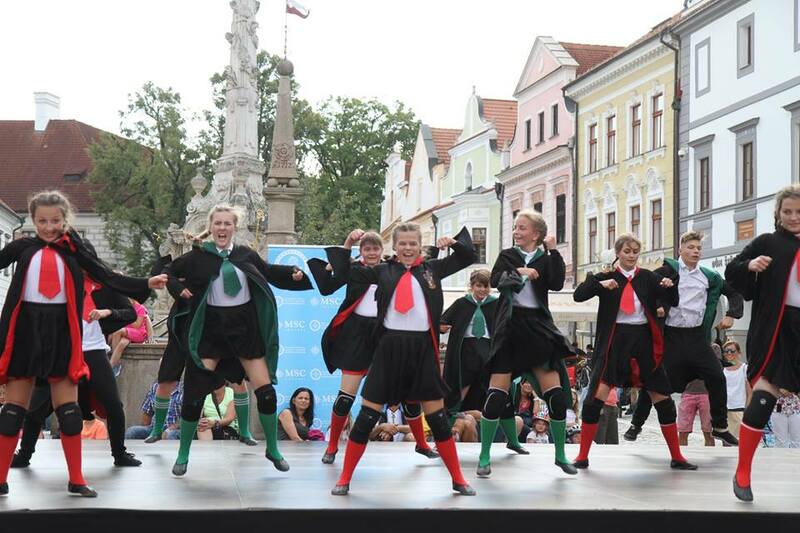 In 2012 he founded the dance company “Sandalfon”. 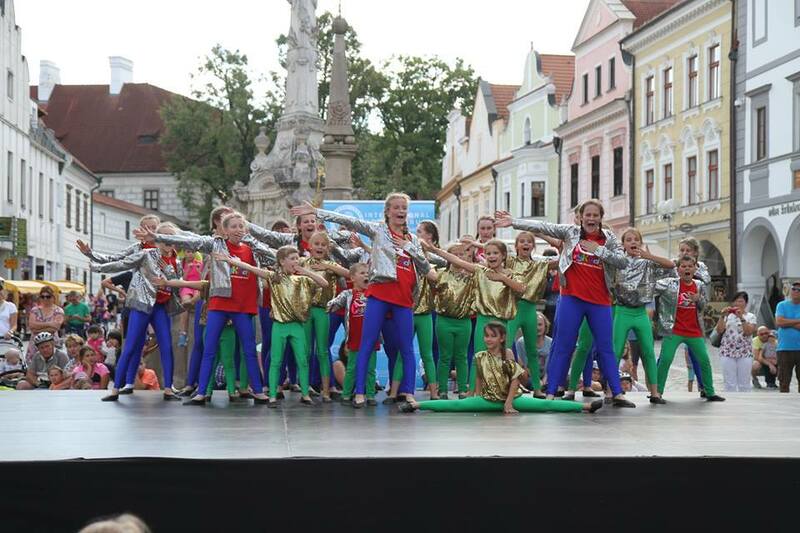 Winning choreographic competition in Bytom (Poland). 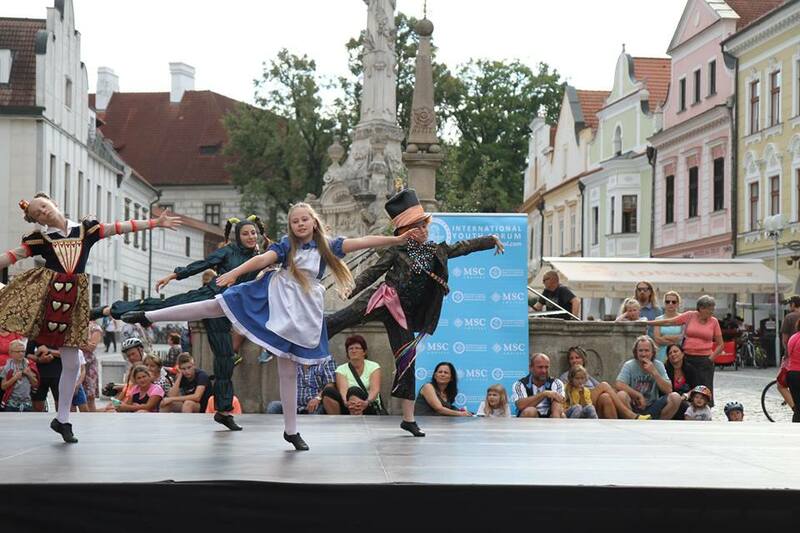 Since 2015 she has been dancing in the ballet “Mermaid” at the National Theater of Prague. 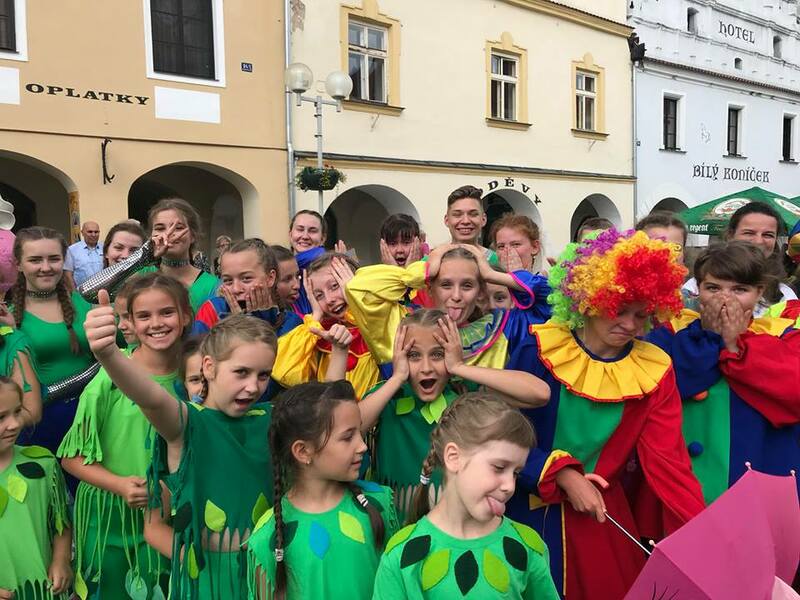 Director of choreography at Junior Eurovision 2018 in Minsk. Katerina Rodionova – Honored Artist of Ukraine. She performed the main roles in the Kiev Opera Theater in the ballets: Swan Lake, Giselle, The Nutcracker, Romeo and Juliet, Sleeping Beauty. 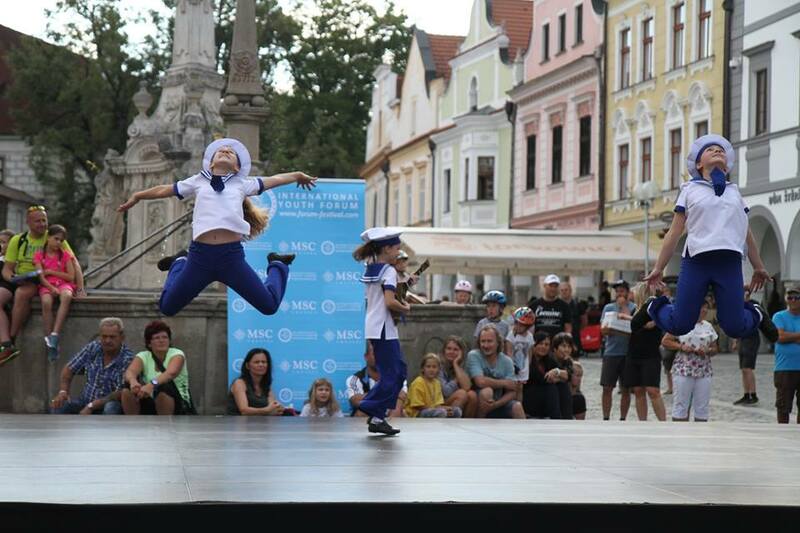 Today Katerina is a teacher at the Prague Dance Conservatory, director of festivals of the International Youth Forum. Sergey Skalikov – graduated from the Academy of Arts in Moscow. He has many years of experience in the dance area. 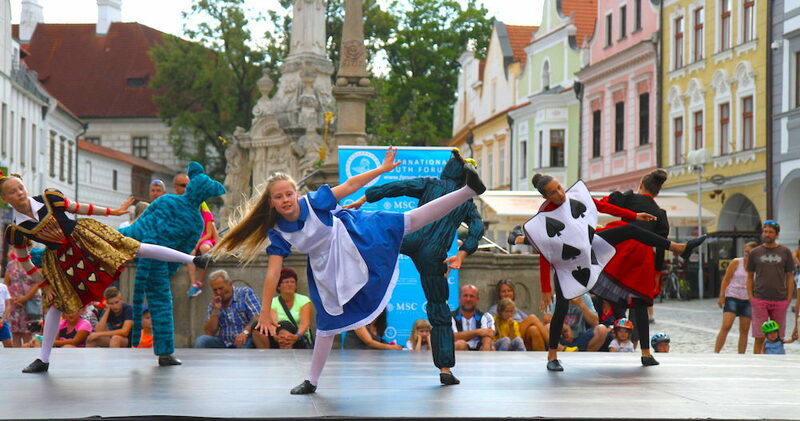 In 2002 he began working in the South Bohemian Theater as a choreographer and choreographer. 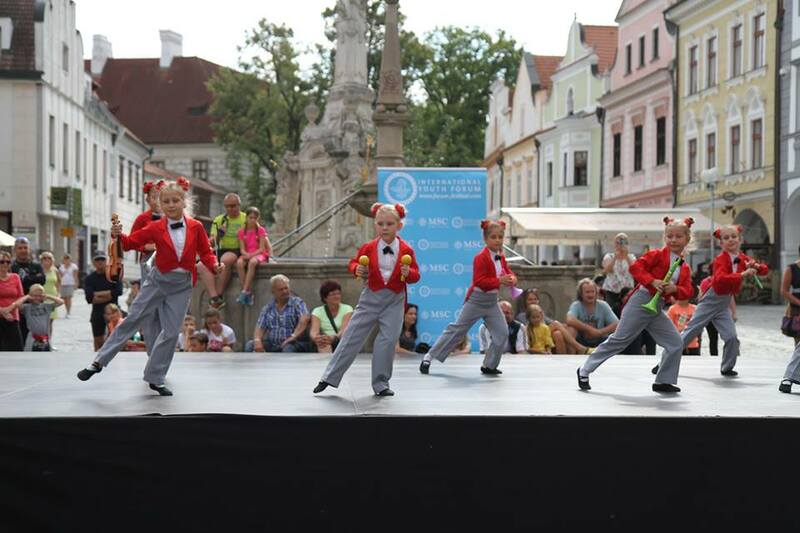 In 2005, he opened a ballet school in the city of Cheske Budejovice. Leona Kvasnitsova – danced in the Uno group, later founded her own IF group, and then opened her own studio called Dancehouse in Prague. She choreographed for Excalibur and Galileo musicals, as well as several TV shows (for example, the Czech Republic is looking for Superstar or StarDance third season). Participation in additional categories or nominations is paid by each participant additionally – 10 Eur for each nomination or category. 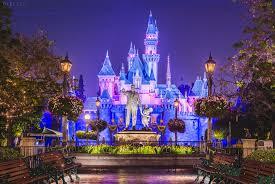 Please send the list only once and try not to make any further changes in it, because this may delay visa processing. As a reserve, we recommend adding 3-4 participants to the list in case someone from the participants of the main list refuses to travel. 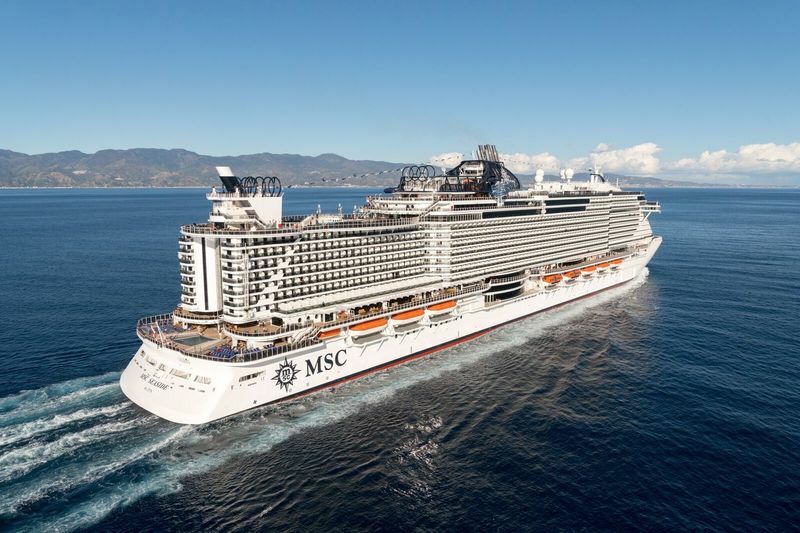 Immediately after you have fulfilled all the conditions, we will send you an invitation along with a certified list of participants by e-mail, if necessary send the original documents – by air mail directly to the name of your representative. He must personally apply to the embassy. Please note that if you fulfill these conditions too late, we will have to send the original invitation by express mail, which would entail additional costs (approximately EUR 100 – 300). Dear friends, since visa processing usually takes a long time, we ask you to do this as early as possible. After all, it is in your interest! In case of late submission of documents for registration, you risk getting a visa refusal! Please contact the embassy of the country conducting the competition in order to obtain more detailed information on the restrictions and rules for submitting documents that apply to you! Please also remember that you may need transit visas, depending on the country where the event is held. If you still do not have a valid passport, please issue it as soon as possible! 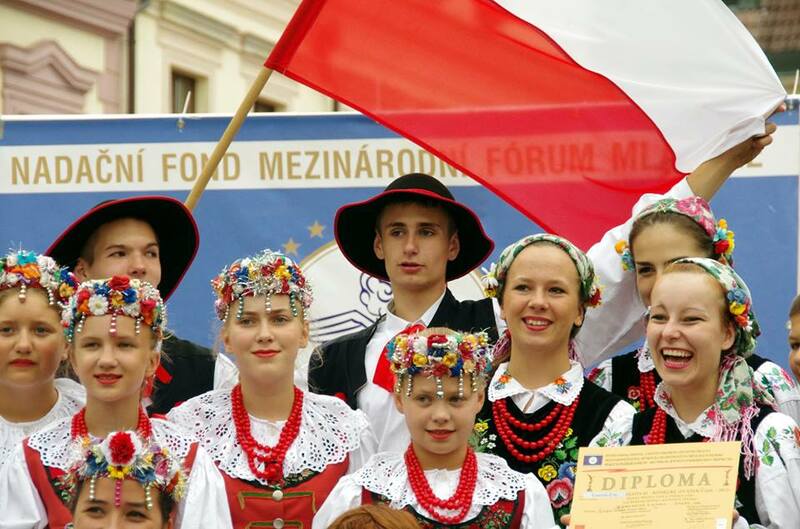 Some countries may require an invitation to obtain a visa, and a certified list of participants of the International Youth Forum (IYF) may provide you with these documents. We can not take responsibility for processing and issuing visas. Despite this, we will be happy to support you. The package of services and accommodation is purchased separately. You can see the packages at the bottom of the page. 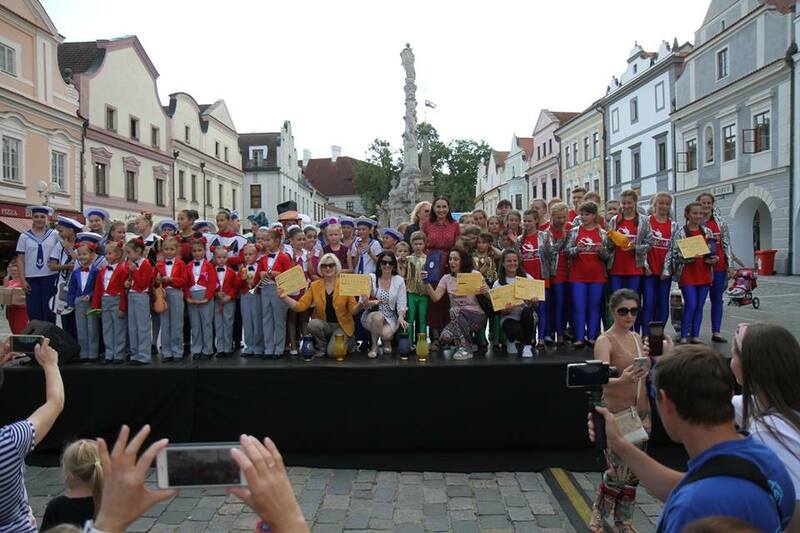 The gala concert with the award takes place on the largest square of the Middle Ages – inject Przemysl Otakar in Ceske Budejovice, which is a UNESCO monument and on the square of the city of Třeboň – a UNESCO monument. 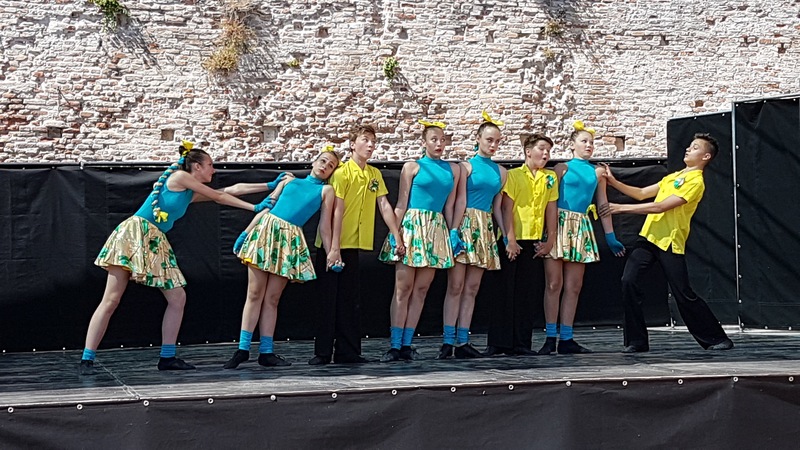 Performances in Rimini (Italy) take place in the evening when the temperature drops in the old castle of Castel Sismondo in the center of the resort or in open areas on the waterfront. 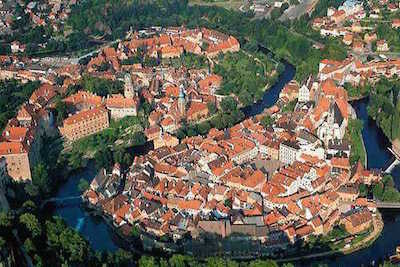 Cesky Krumlov (or Czech Krumlov) in the Czech Republic is one of the most attractive tourist cities. 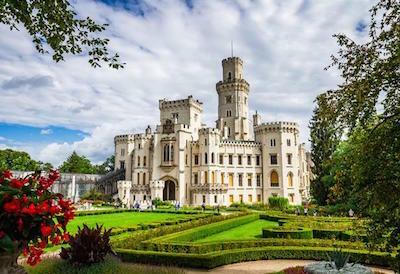 It is interesting for its majestic castle complex, listed as a UNESCO World Heritage Site, practically unchanged by buildings from the 13th – 17th centuries, numerous museums and fun festivals. 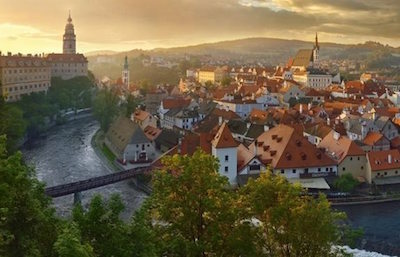 But, most importantly, this small town attracts the old, romantic, almost fabulous atmosphere that prevails here, the opportunity to travel back a few centuries and feel like a resident of the Middle Ages. 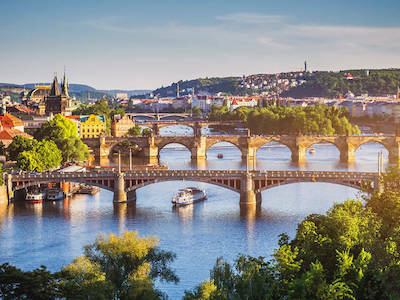 Hluboka over the Vltava. 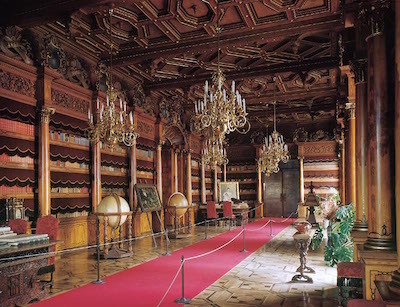 One of the most visited castles of the Czech Republic (300 thousand tourists a year), was founded in the XIII century. 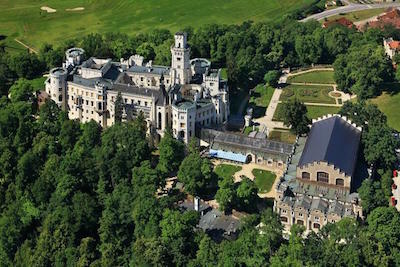 The first name of this gothic fortress is Frauenberg, from 1661 the castle belongs to the Schwarzenberg family, elements of the coat of arms of this famous family can be seen everywhere. 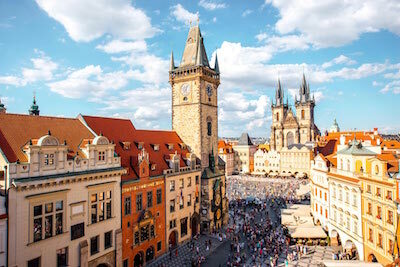 The capital of the Czech Republic Prague – one of the most beautiful cities in Europe. 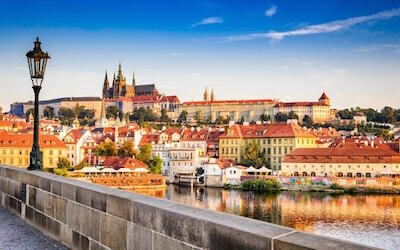 Prague is located on the banks of the Vltava River. 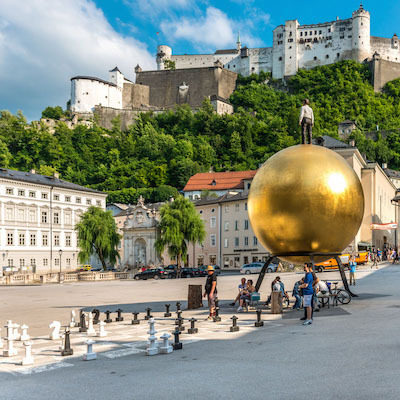 Its unique medieval appearance, unique museums, diverse opportunities for recreation, entertainment and shopping, excellent cuisine, developed system of urban transport and hotels for every taste attract millions of tourists every year! 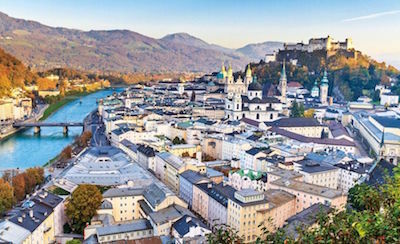 At every step they are met by architectural masterpieces, breathtaking panoramic views, cozy narrow streets lined with stone, gardens and parks. 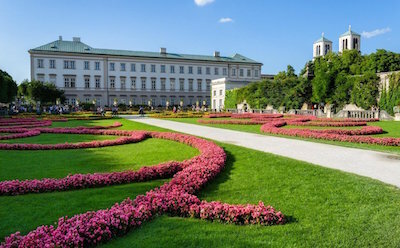 Vienna in Austria is bigger than its capital and even federal state. 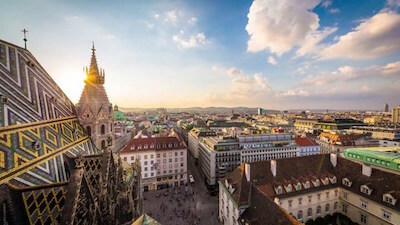 Vienna is a special atmosphere filled with spirituality and music. 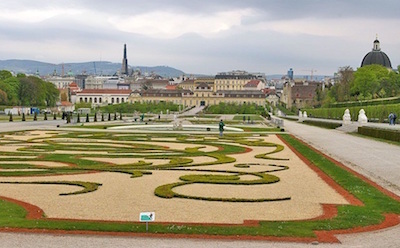 You can characterize it with phrases that are inextricably linked with Vienna: the Vienna Opera and the Vienna Waltz, the Vienna Woods and the Vienna Ball, Viennese coffee or Viennese cake. 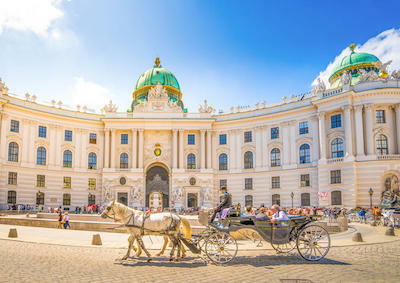 Vienna is magnificent in everything – from architecture, parks and music to elegant cafes and shops. Venice in Italy, the administrative center of the Veneto region, is one of the most unusual, charming and romantic cities on the planet. 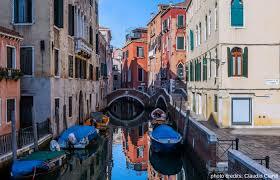 The water channels here serve as roads and streets, on which boats and gondolas float instead of cars. In everything the atmosphere of a holiday and a celebration is felt. 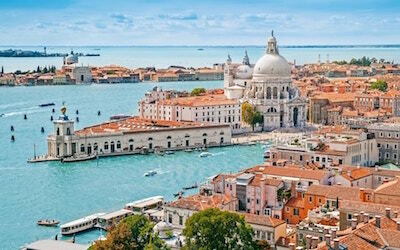 Thousands of tourists, delightful palaces, reminiscent of theatrical scenery, narrow streets with a long history, carnival and film festival, make Venice a special place, one of the most attractive in the world. 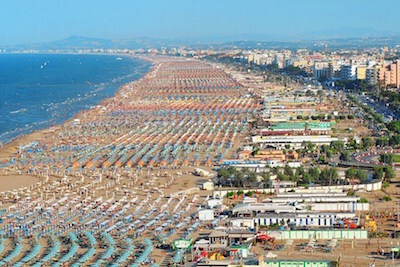 Rimini in Italy is the center of attraction for tourists. 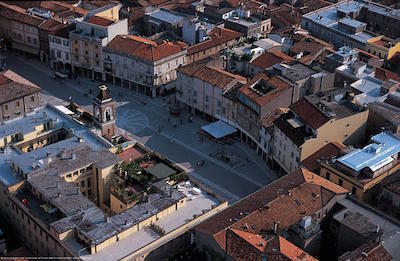 It is the largest city on the Adriatic coast in the Emilia-Romagna region and the country’s most popular resort. There is all the best for recreation and entertainment – 15 kilometers of the purest sandy beaches, where life is full of day and night, discos, restaurants, shopping and affordable prices – this is just a small list of what the city meets travelers today. 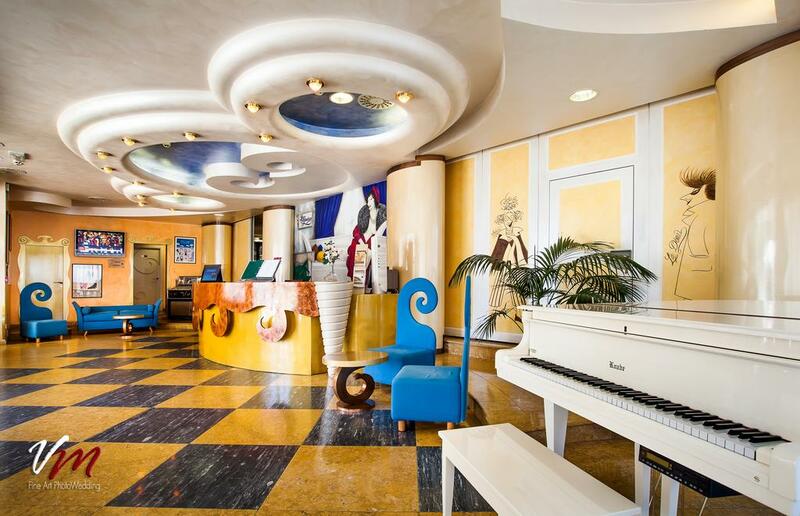 A good location allows easy access to the most famous cities of Italy. 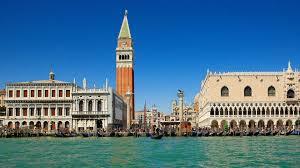 From here excursions to Bologna, Florence and Venice, as well as to Rome, are held. 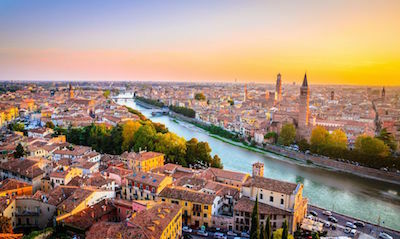 Verona in Italy is undoubtedly a city of love and romance, glorified by Shakespeare in his legendary “sad tale” about the tragic love of Romeo and Juliet. 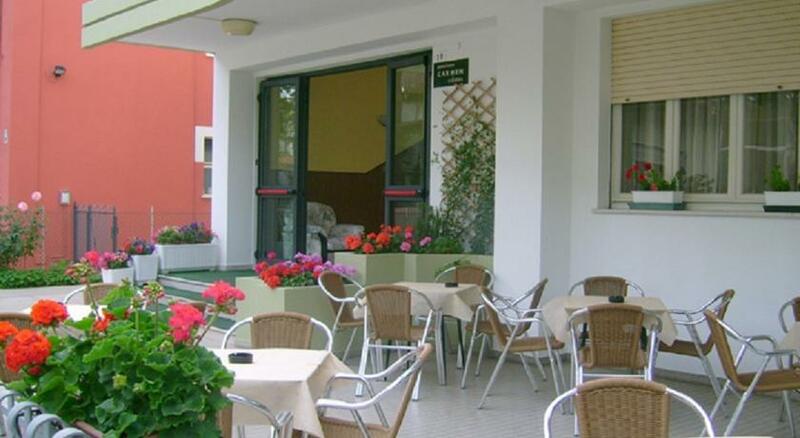 This charming old town is situated on the banks of the Adige River near Lake Garda. 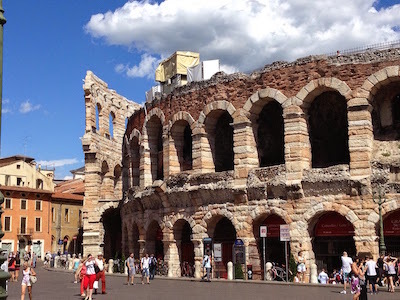 Verona surprisingly combines the spirit of the Middle Ages and modernity, fascinates with its beauty and originality, because its color is collected from completely different eras of the city. 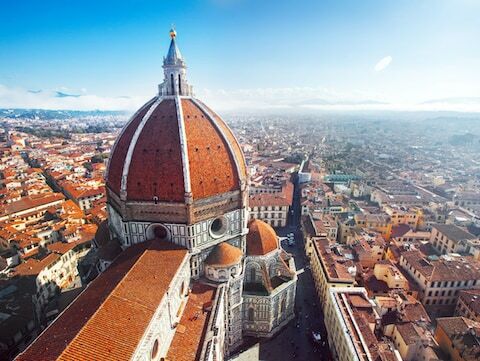 Here you can see ancient Roman monuments of architecture, medieval Romanesque and Gothic churches, and magnificent Renaissance palaces. 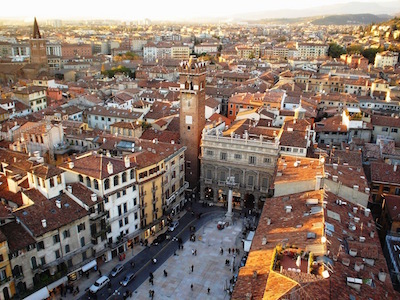 In 2000, Verona was listed as a UNESCO World Heritage Site. 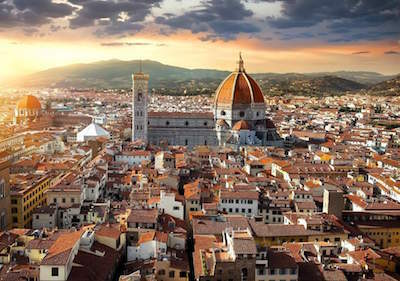 Florence is one of the oldest cities in Italy, located in a picturesque valley on the banks of the Arno River. Its territory covers an area of about 100 square meters. 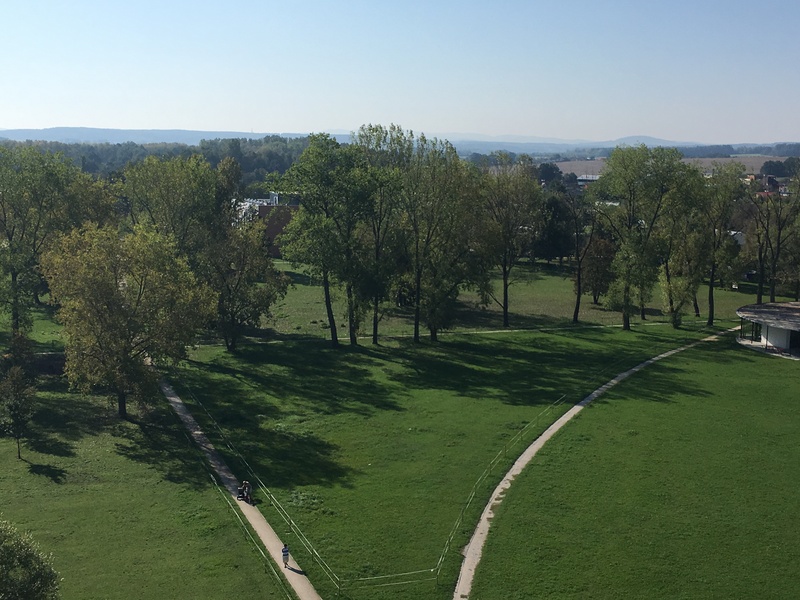 km, where more than 360 thousand people live. 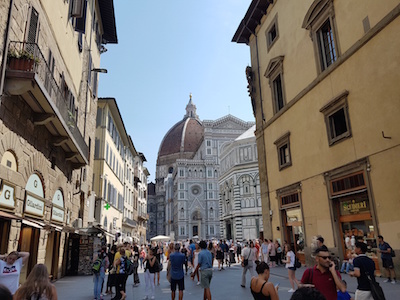 Today it is the capital of the region of Tuscany, its most populous city and the most important tourist center, which is visited annually by more than 20 million guests. 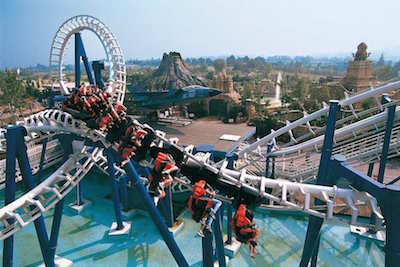 Mirabilandia – one of the largest amusement parks in Europe, Mirabilandia, covers an area of ​​850,000 square meters. 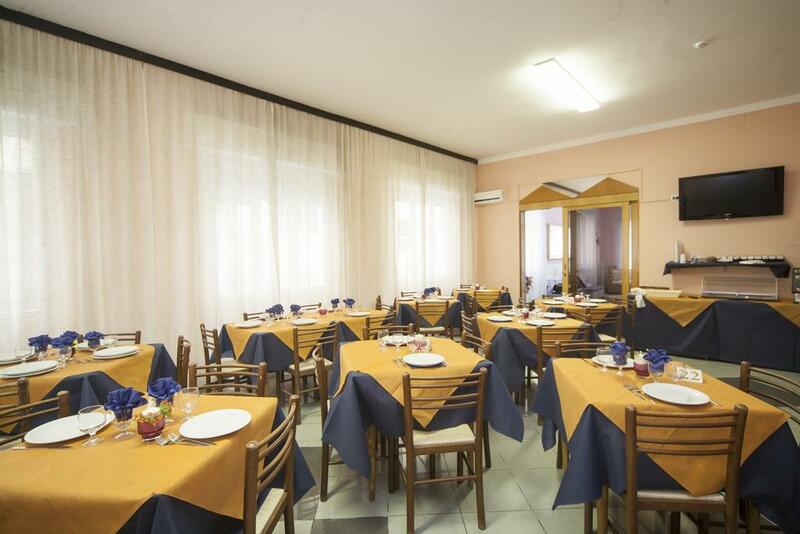 meters between the city of Ravenna and the popular resort of Rimini on the Adriatic coast. Around the park and directly on its territory there are splendid gardens that surround three picturesque lakes. 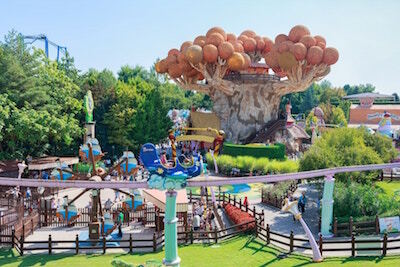 To date, the park has more than 40 super-modern rides, 7 thematic regions. In addition, stunt shows, fireworks, laser shows and theater performances on ice and other live performances are constantly held. 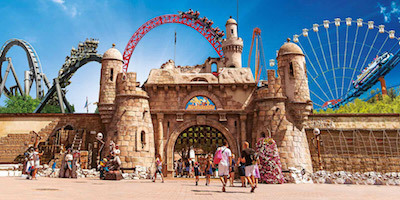 Gardaland – Located on the south coast of Lake Garda, the theme park Gardaland is a kind of Italian Disneyland. 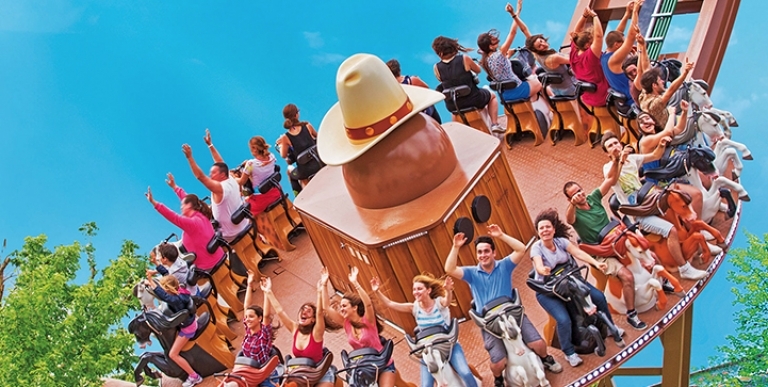 In the vast territory of more than 500 thousand square meters there are more than 40 ultramodern attractions for adults and children. In addition, the infrastructure of the park is represented by its own cafes and restaurants, as well as more than two dozen different shops. 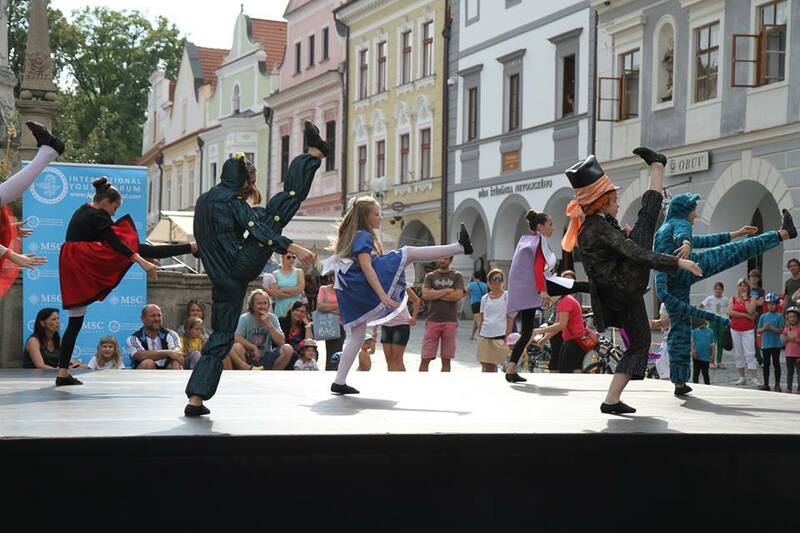 Festival participants can choose to participate in one of these countries or enjoy performances in 2 countries. 10.07 Registration. Friendly concert. Performance for discussion with foreign choreographer. 11.07 Master classes and solo concerts (for extra charge). 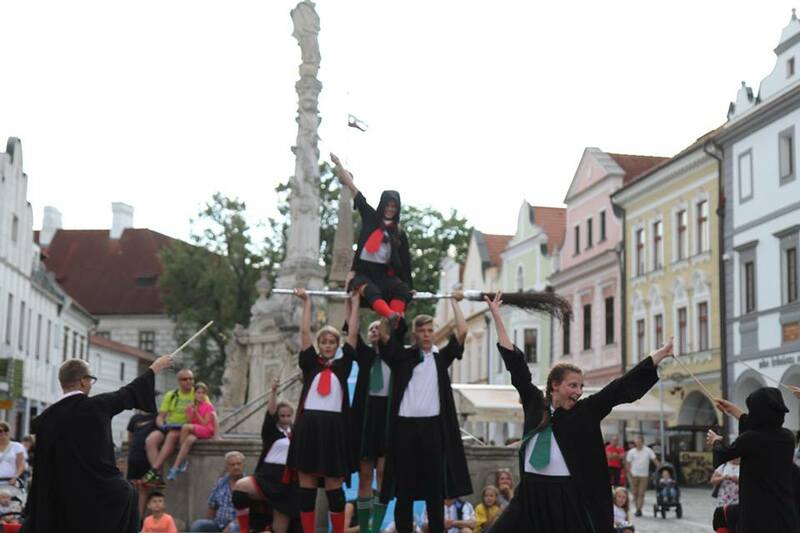 Preparing for a joint performance. 12.07 Competition by categories and nominations of groups participating in the competition.Competitive Gala concert on the central square of the UNESCO city monument. 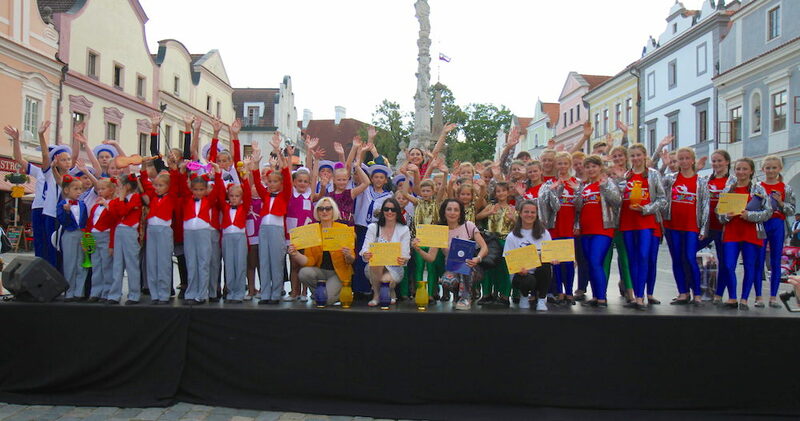 13.07 Competiton concert for main prizes and grants. 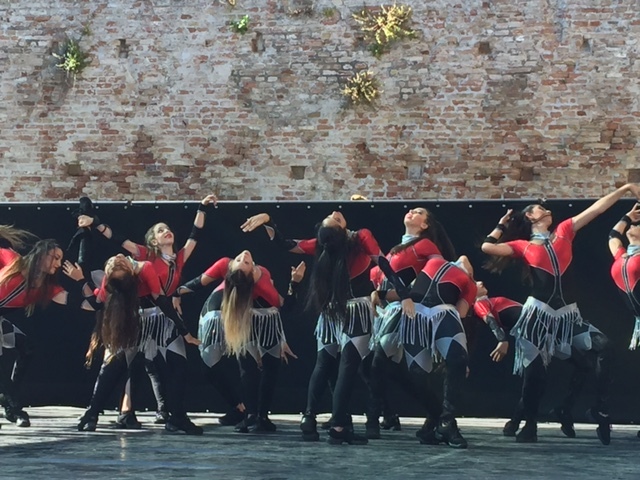 16.07 Gala concert in Rimini. 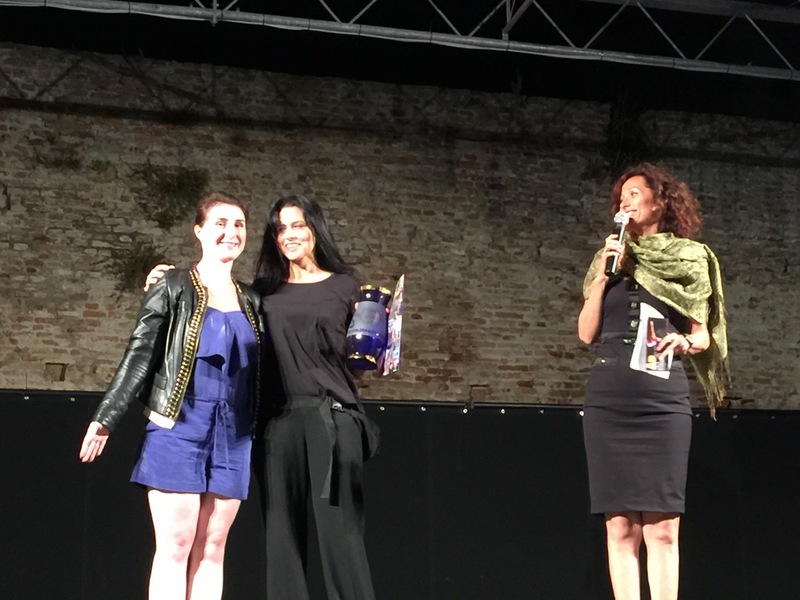 Presentation of prizes and grants. Night departure or departure. 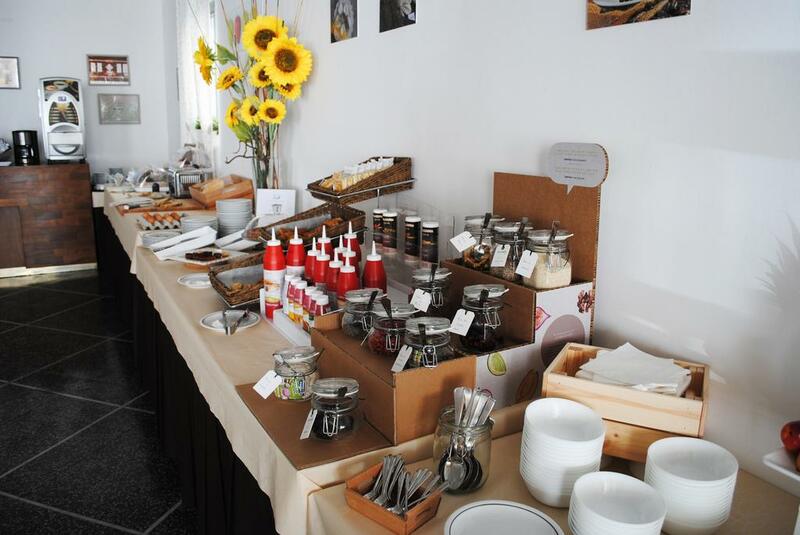 Accommodation in the Czech Republic: Hotel 4 *: The hotel meets all the requirements of comfort. On request, rehearsal rooms are available. This category provides 2 meals a day (breakfast and dinner). 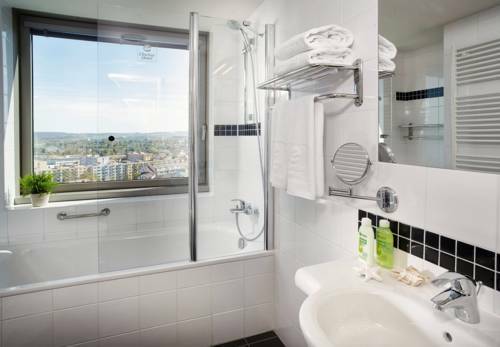 In case of late filing it is possible to replace the hotel 3 * plus, in the vicinity of Budejovice or in the center. Accommodation in 2-3-bed rooms. 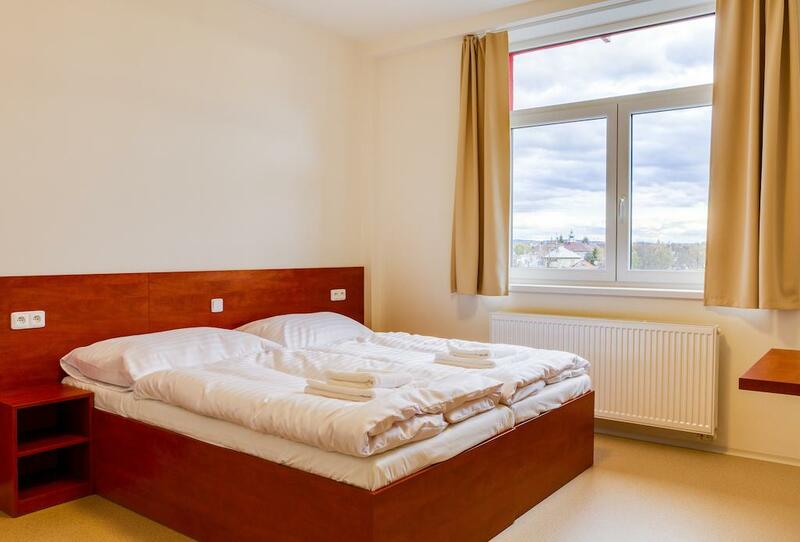 For managers – 2-bed room. 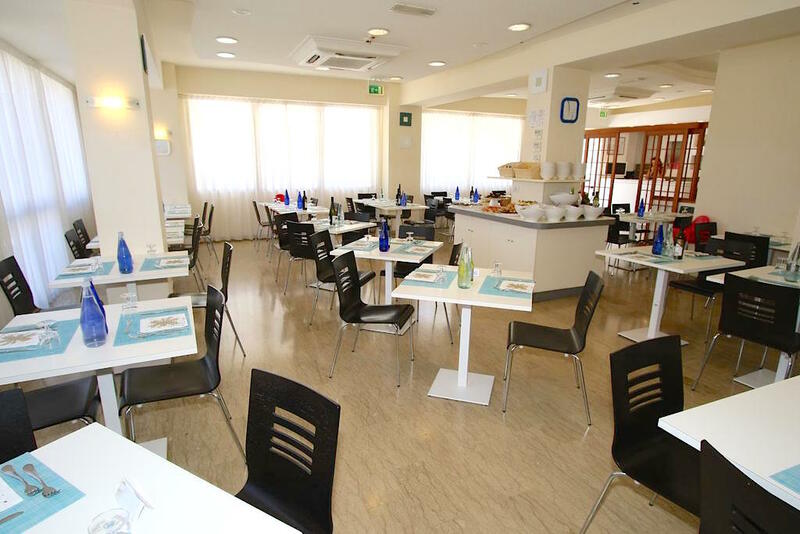 Accommodation in Rimini: Hotel 4 * or 3 * plus: 50-400 meters from the sea. On request, rehearsal rooms are available. This category provides 2 meals a day (breakfast and dinner). 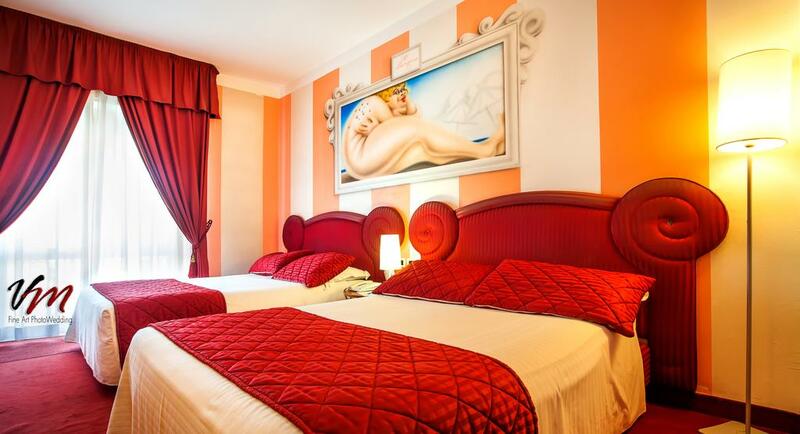 In case of late filing, it is possible to replace the 3 * hotel, in the vicinity of Rimini. 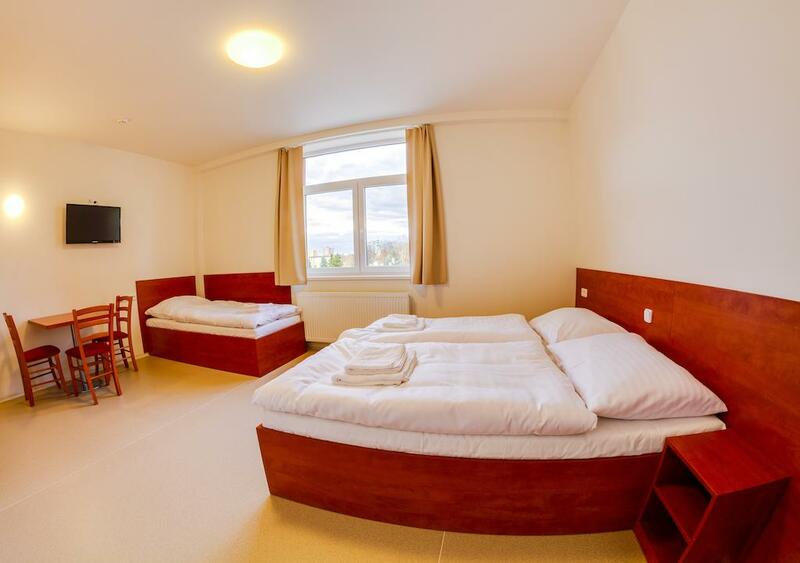 Accommodation in the Czech Republic: Hotel 3 *: The hotel meets all the requirements of comfort. On request, rehearsal rooms are available. This category provides 2 meals a day (breakfast and dinner). 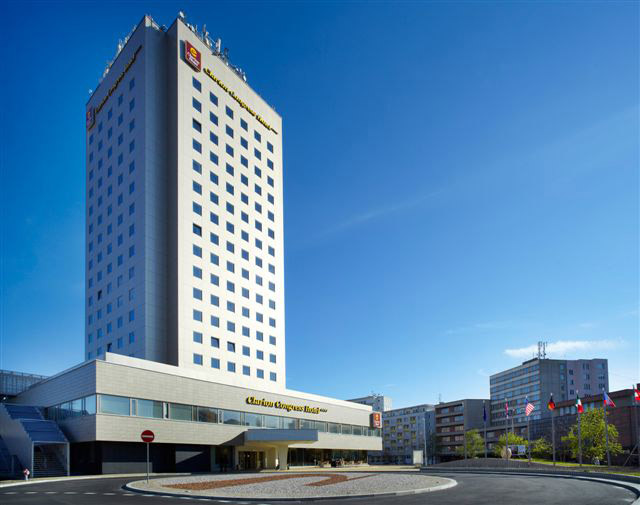 In case of late filing it is possible to replace the hotel 3 * plus, in the vicinity of Budejovice or in the center. 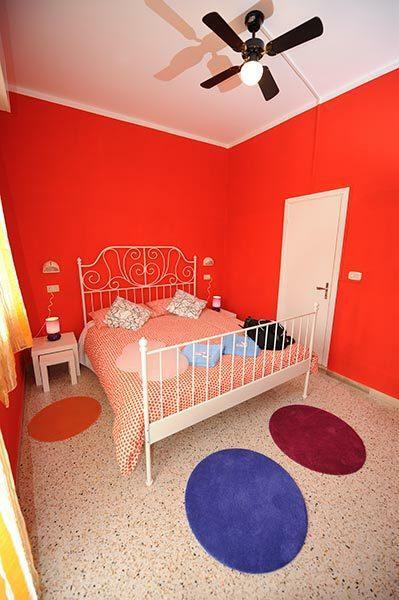 Accommodation in 3-4-bed rooms. 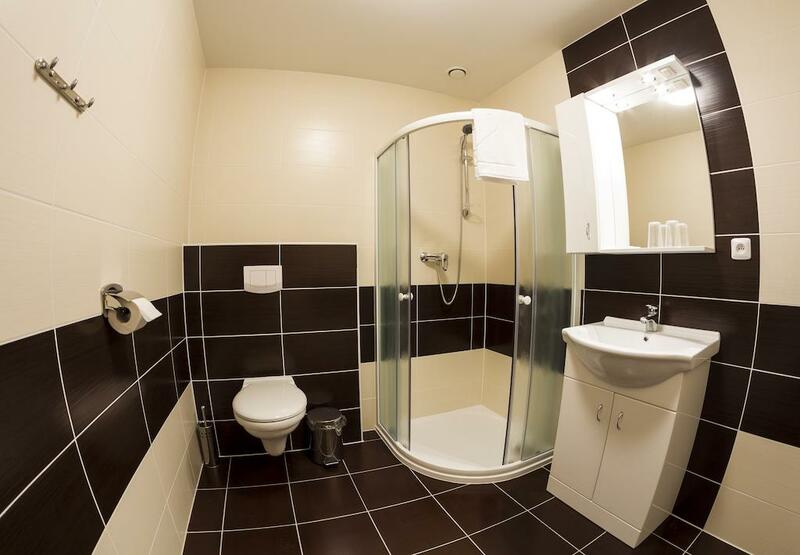 For managers – 2-bed room. 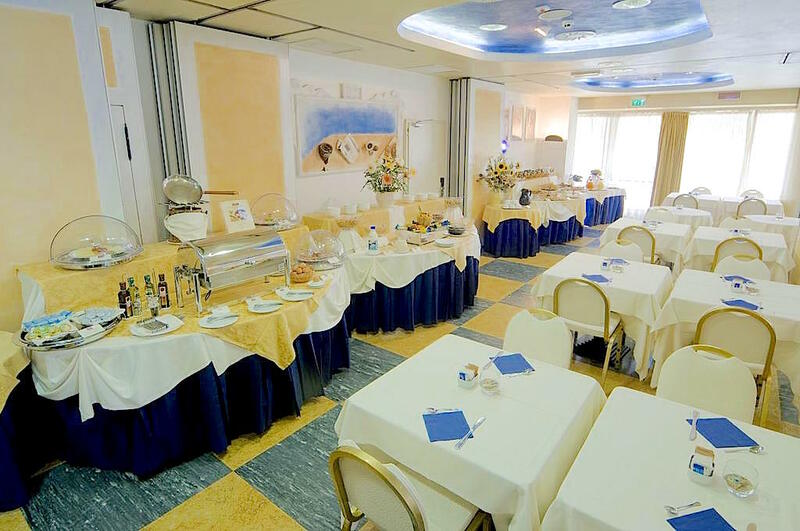 Accommodation in Rimini: Hotel 3 *: 50-400 meters from the sea. On request, rehearsal rooms are available. This category provides 2 meals a day (breakfast and dinner). 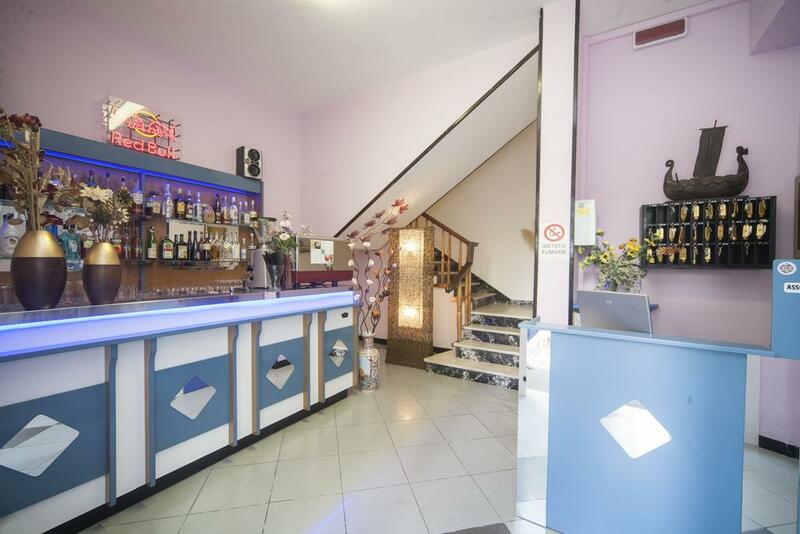 In case of late filing, it is possible to replace the 3 * hotel, in the vicinity of Rimini. 4-5 bed rooms with bunk beds. 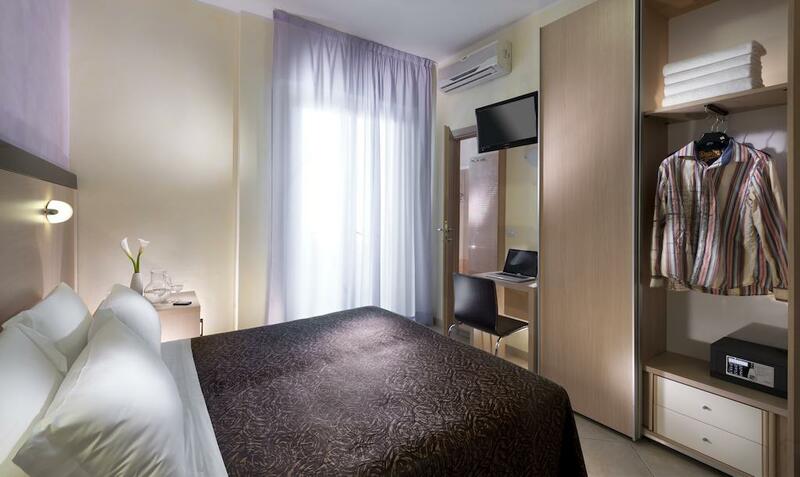 Managers are provided with a double room. 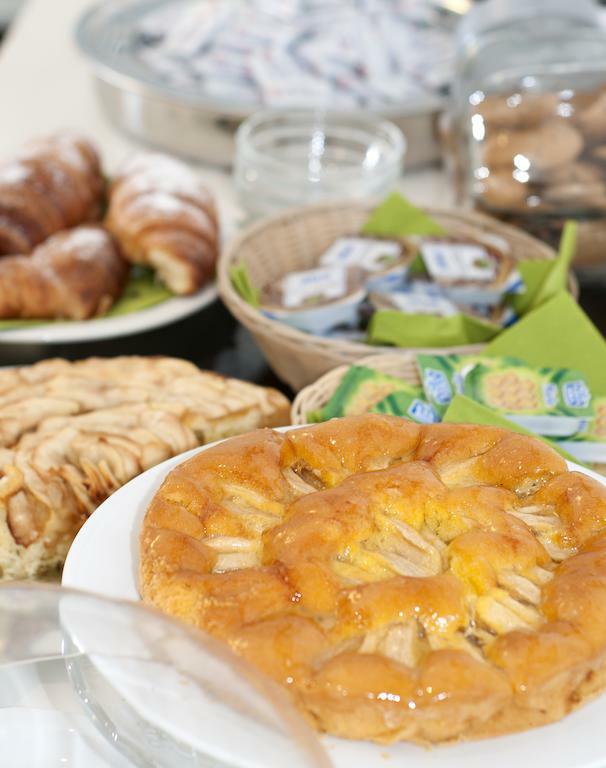 Meals – breakfasts. Accommodation in the Youth House in block rooms (2 + 2) with private facilities and a fridge on the block. Cases with spacious elevators are located next to the restaurant and concert hall. Venue discos are designed only for participants of the festival. 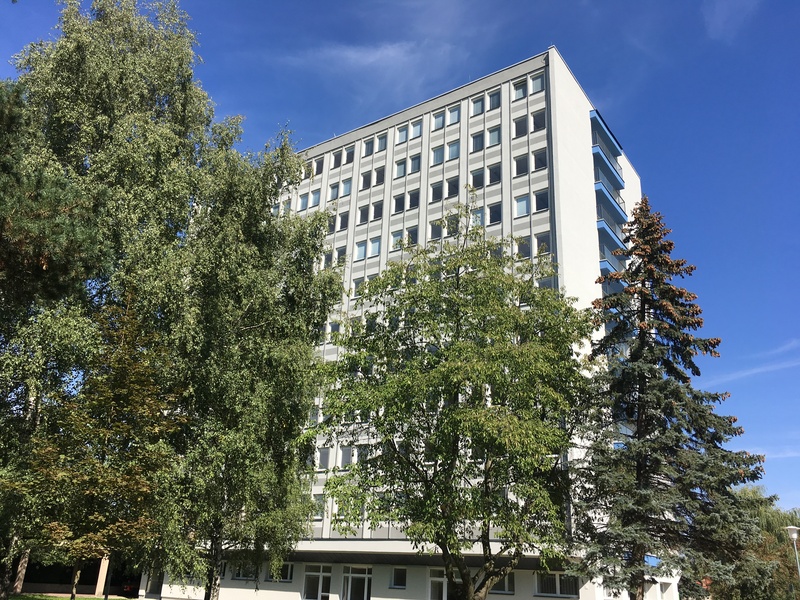 The building is surrounded by tennis courts, walking and cycling paths. 500 meters from the buildings there is a magnificent city park (one of the best in Europe) with ponds, centuries-old alleys, jogging and cycling paths. 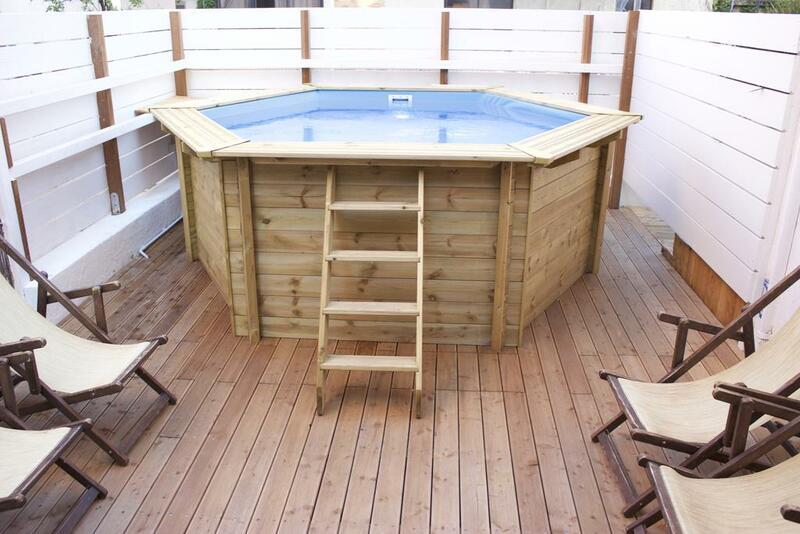 A swimming pool with fountains and slides, a grassy beach located 10-15 minutes walk from the House of Youth. 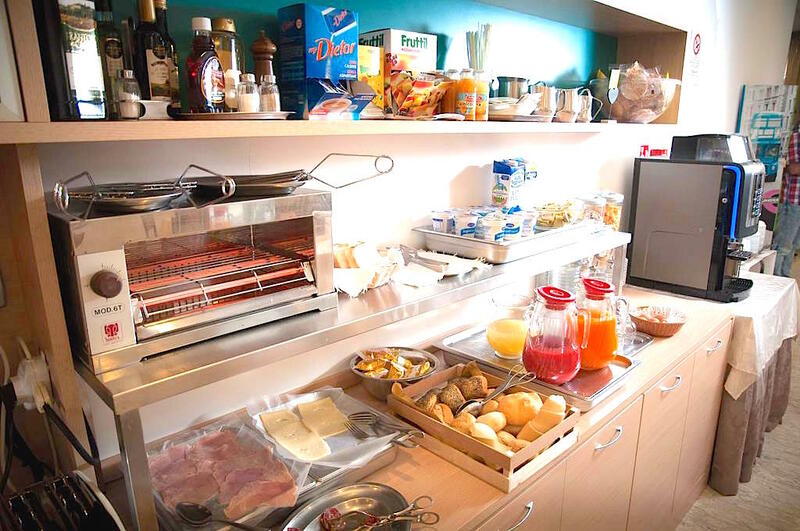 Accommodation in Rimini: 2 meals a day (breakfast and lunch). 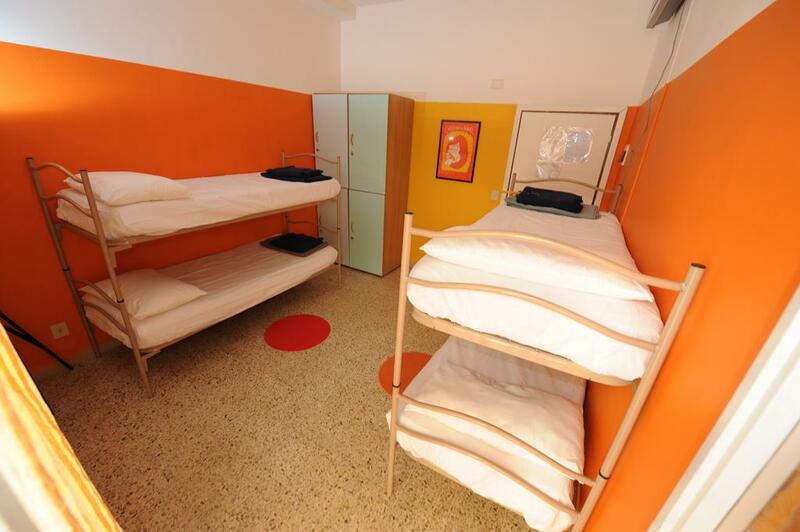 Accommodation in the Youth House in block rooms (2 + 2); (2 + 3) with amenities and on the block. The buildings are located near the bus stop, from where you can quickly get to the center of Rimini. The buildings are within walking distance from the sea (5-15 minutes). 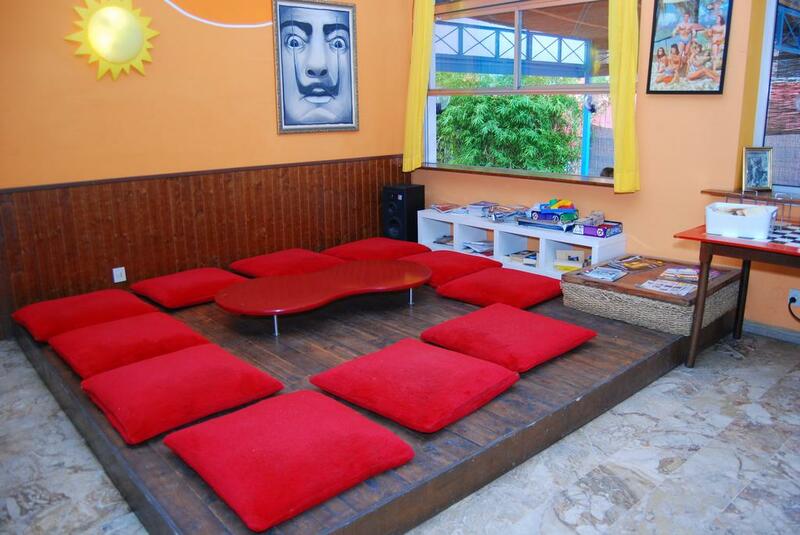 The rooms have 3-4-5 beds with 2 bunk beds. 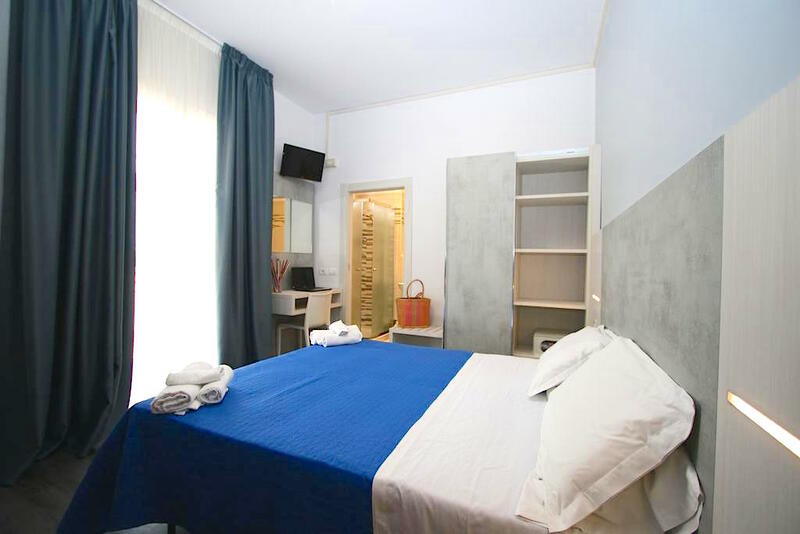 Managers are provided with a double room. depending on the number of participants and the date of application. 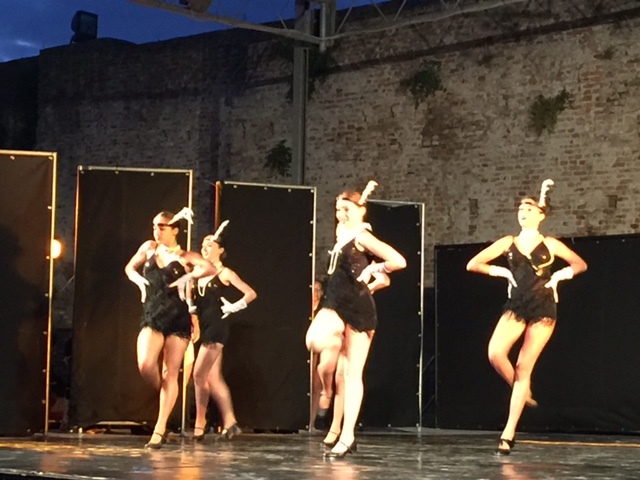 Friendly concert for discussion with foreign choreographer. For groups out of competition. Competition by categories and nominations of groups participating in the competition. 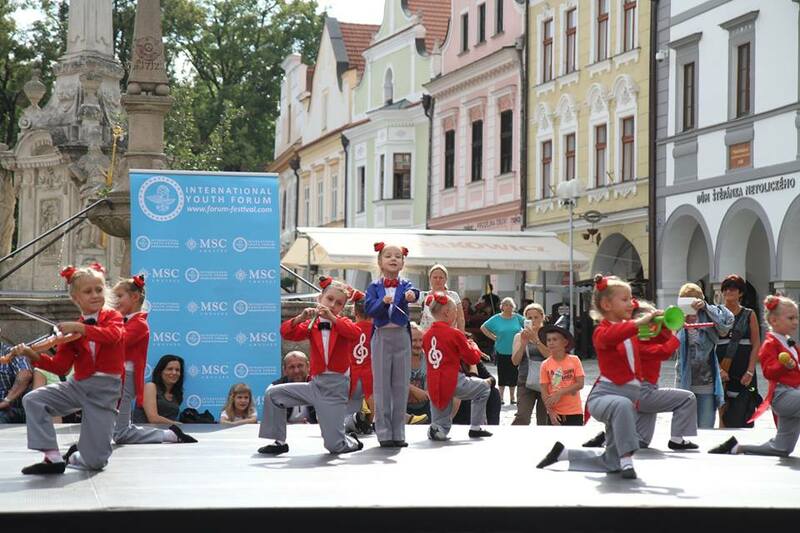 Competitive Gala concert on the central square of the UNESCO city monument. 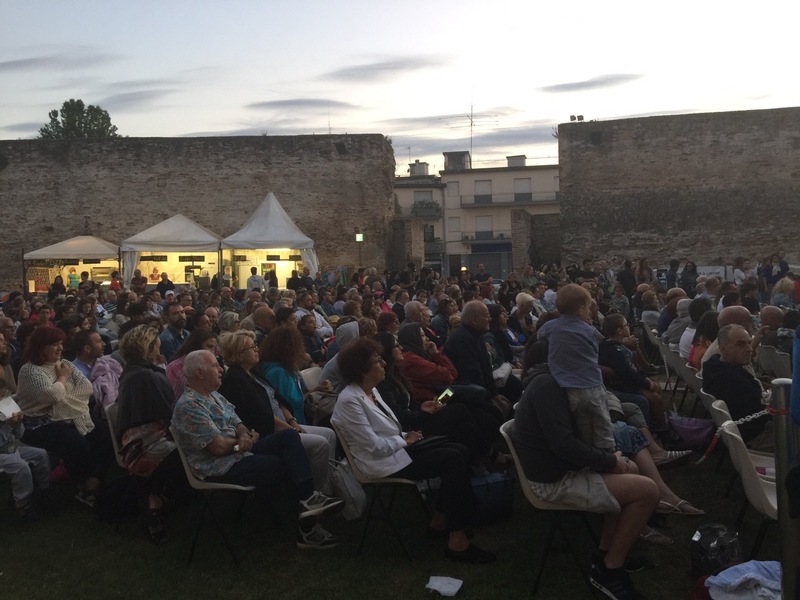 Concert for the main prizes and grants on the central square of the city of UNESCO. Excursion to San Marino – stunning scenery and shopping. 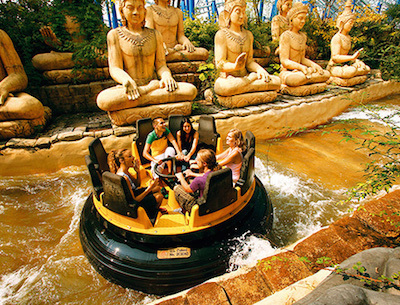 * – Optional excursions for an additional fee. 09.07 Extra day for groups from distant countries. Recomende because of long distance travel. 11.07 Master classes and solo concerts (should be extra application). 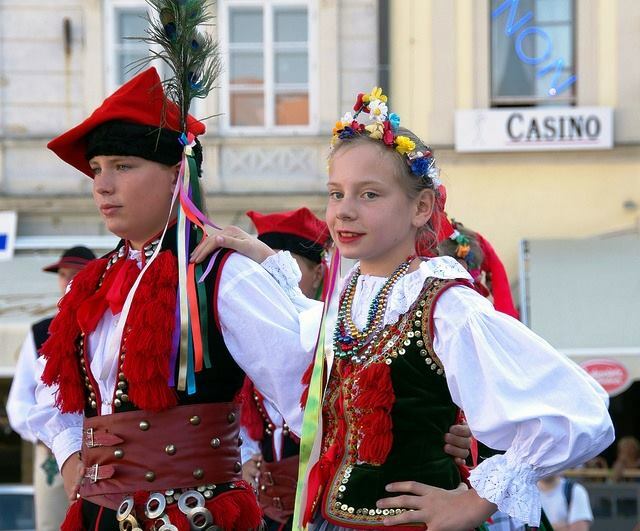 Preparing for a joint performance. 12.07 Competition by categories and nominations of groups participating in the competition. 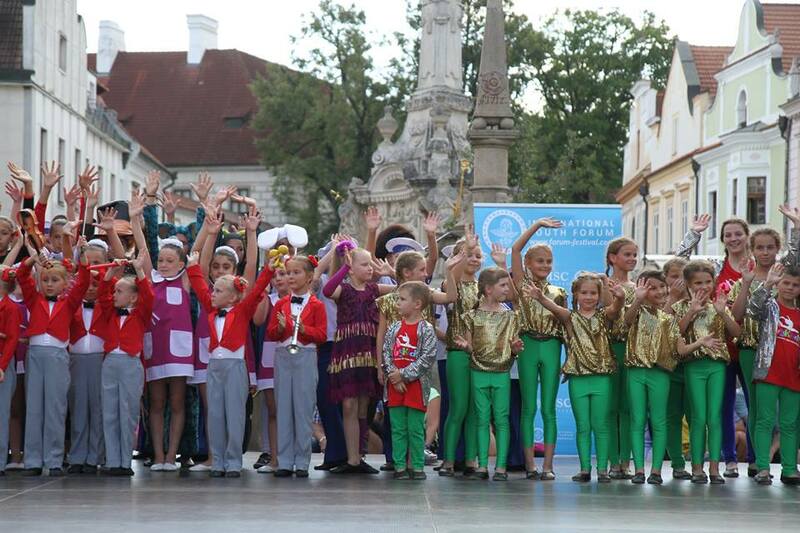 Competitive Gala concert on the central square of the UNESCO city monument. 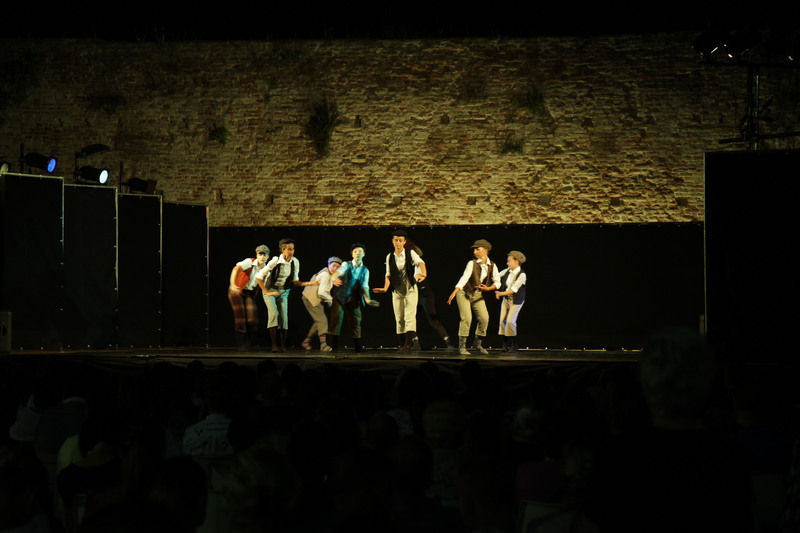 13.07 Gala concert on the central square of the UNESCO city monument. 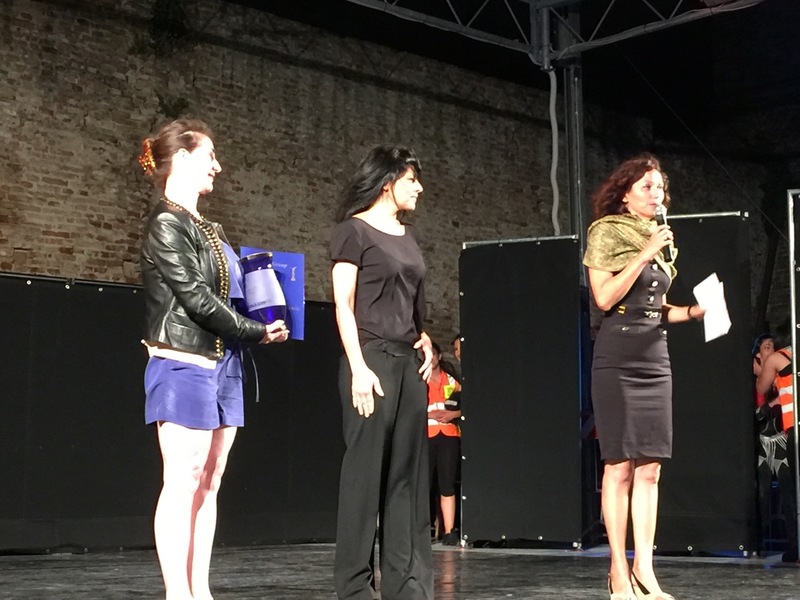 Presentation of prizes and grants. 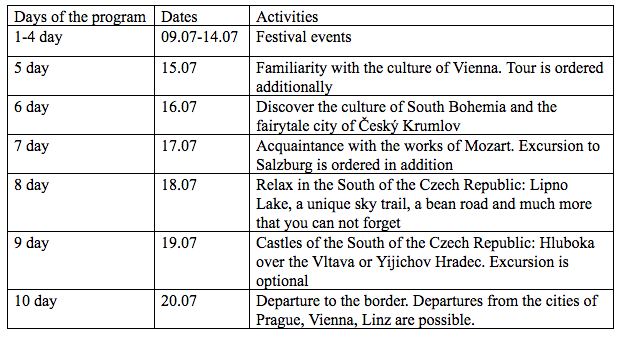 14.07 Excursions in Czech Budejovice and Czech Krumlov. 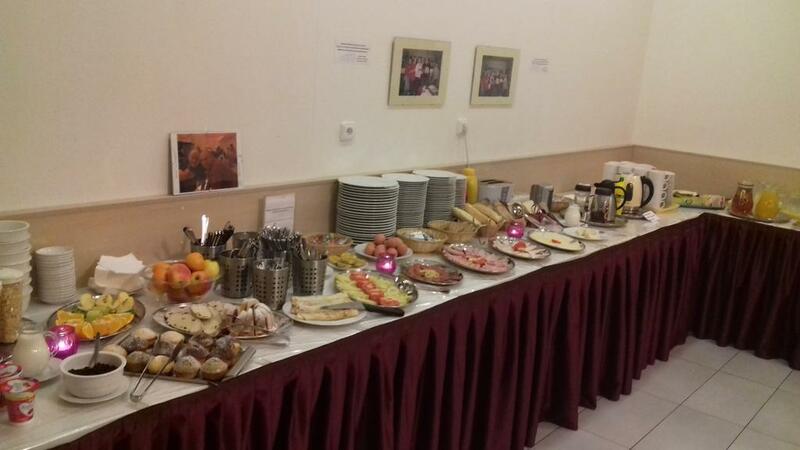 Accommodation in the Czech Republic: 2 meals a day (breakfast and dinner). Accommodation in the Youth House in block rooms (2 + 2) with private facilities and a fridge on the block. 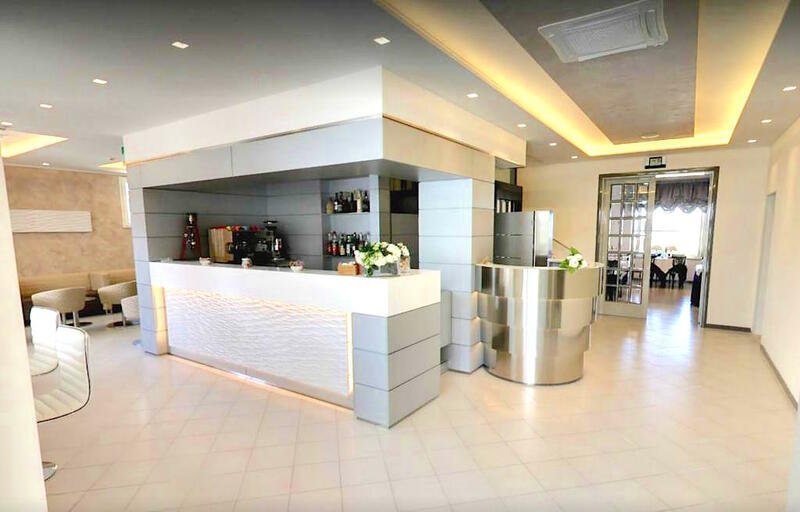 Cases with spacious elevators are located next to the restaurant and concert hall. Venue discos are designed only for participants of the festival. 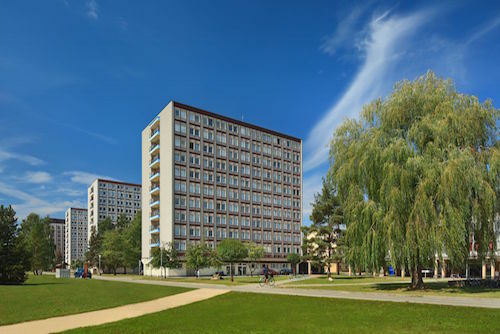 The building is surrounded by tennis courts, walking and cycling paths. 500 meters from the buildings there is a magnificent city park (one of the best in Europe) with ponds, centuries-old alleys, jogging and cycling paths. A swimming pool with fountains and slides, a grassy beach located 10-15 minutes walk from the House of Youth. 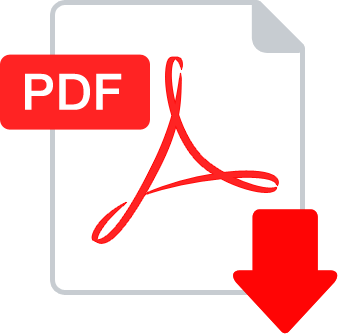 July 9, 2019 – Extra day for groups from distant countries. Recomende because of long distance travel. Performance for discussion with foreign choreographer. Master classes and solo concerts (should be extra application). 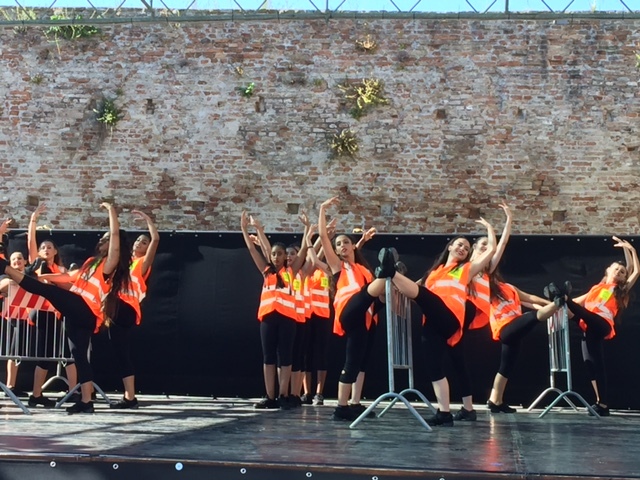 Preparing for a joint performance. Competition by categories and nominations of groups participating in the competition. 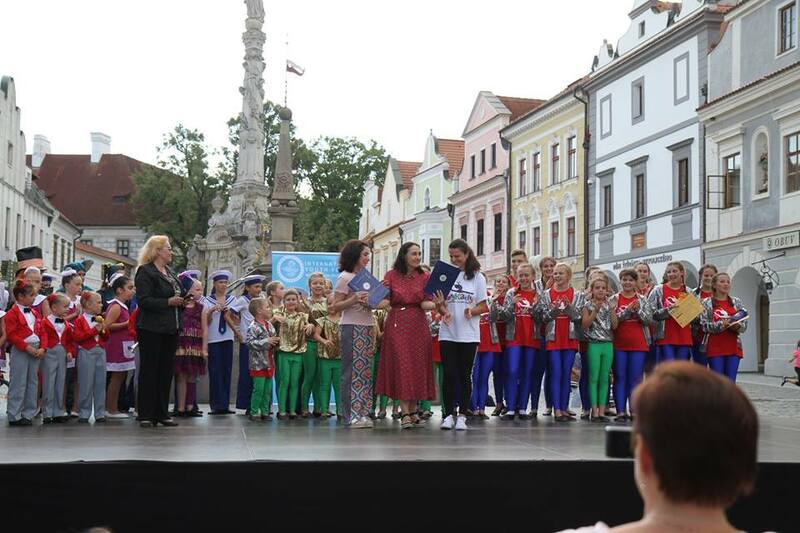 Competitive Gala concert on the central square of the UNESCO city monument. 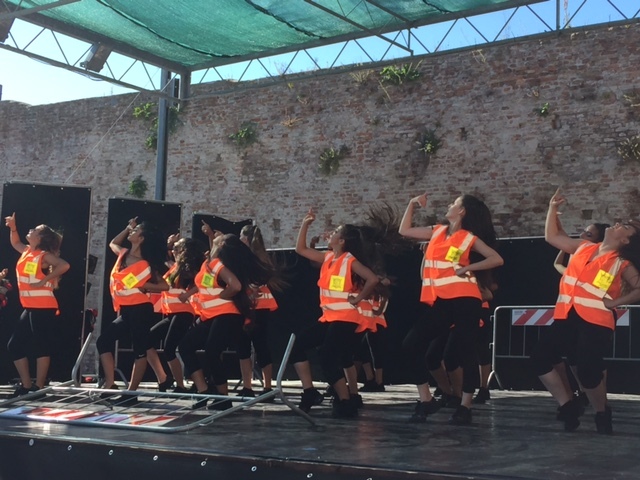 Competition concert for main prizes and grants on the central square of the UNESCO city monument. Presentation of prizes and grants. 15.07. Arrival and registration. 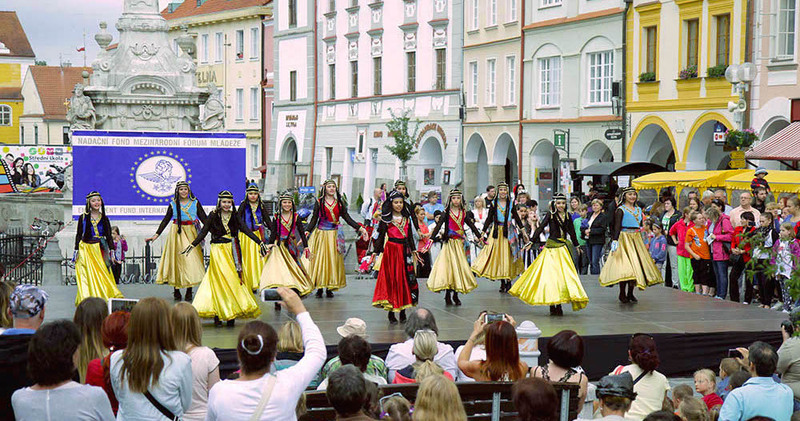 Acquaintance with the culture of the cities of the festival. Preparing for a joint performance. 19.07. It is possible to order an extra day according to the table. Meals – breakfasts. Accommodation in the Youth House in block rooms (2 + 2); (2 + 3) with amenities and on the block. The buildings are located near the bus stop, from where you can quickly get to the center of Rimini. The buildings are within walking distance from the sea (5-15 minutes). The rooms have 3-4-5 beds with 2 bunk beds. 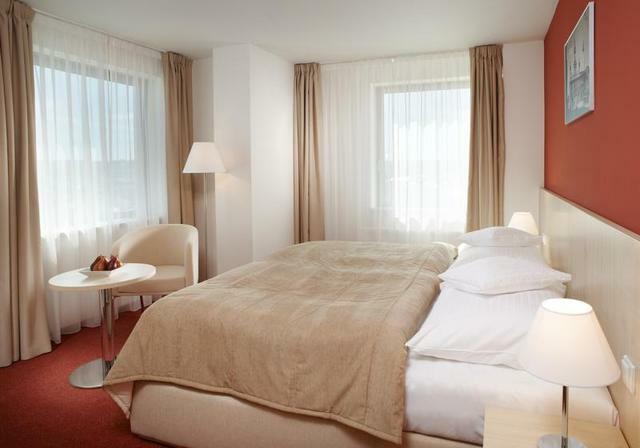 Managers are provided with a double room. No meals. Accommodation in the Youth House in block rooms (2 + 2); (2 + 3) with amenities and on the block. The buildings are located near the bus stop, from where you can quickly get to the center of Rimini. The buildings are within walking distance from the sea (5-15 minutes). The rooms have 3-4-5 beds with 2 bunk beds. 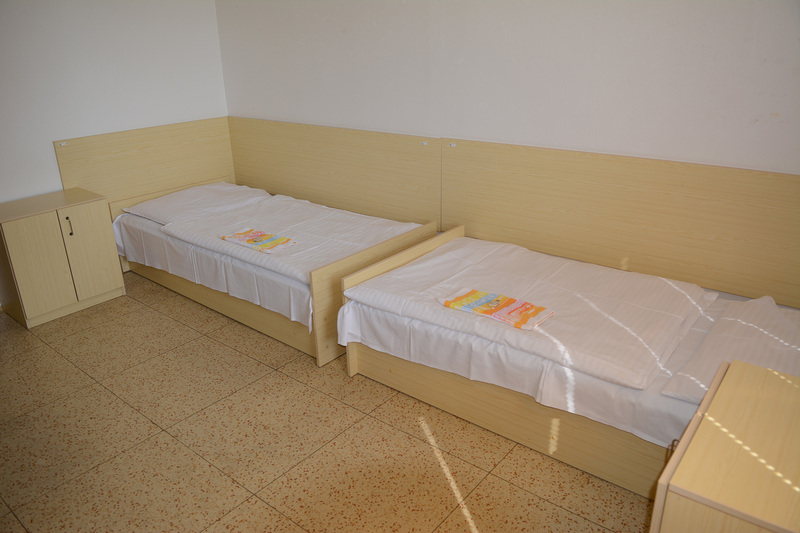 Managers are provided with a double room. Additional day payment according to the table. Possible excursion to Venice for extra charge. Discussion performances for groups not participating in the competition. 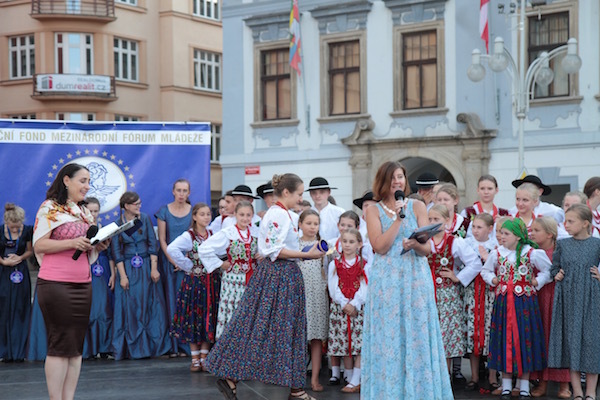 Opening ceremony on the central historical square. Master class or solo concerts by pre-submitted applications. Sightseeing and excursion to San Marino.